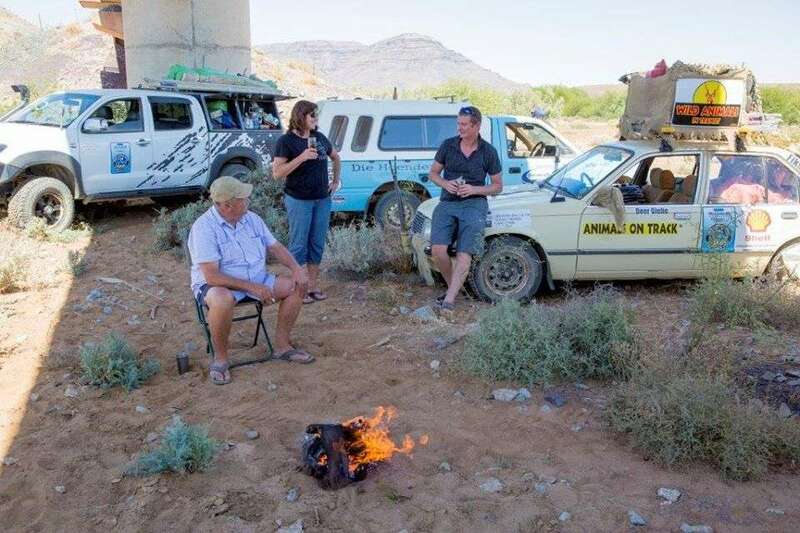 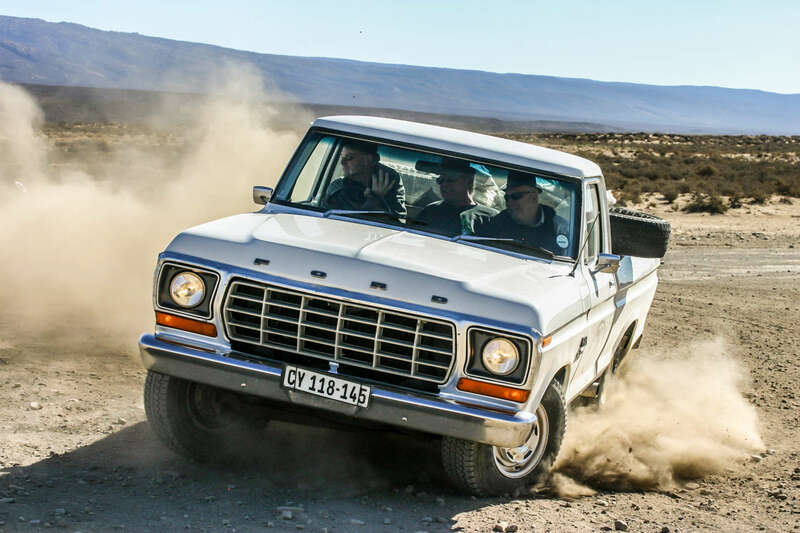 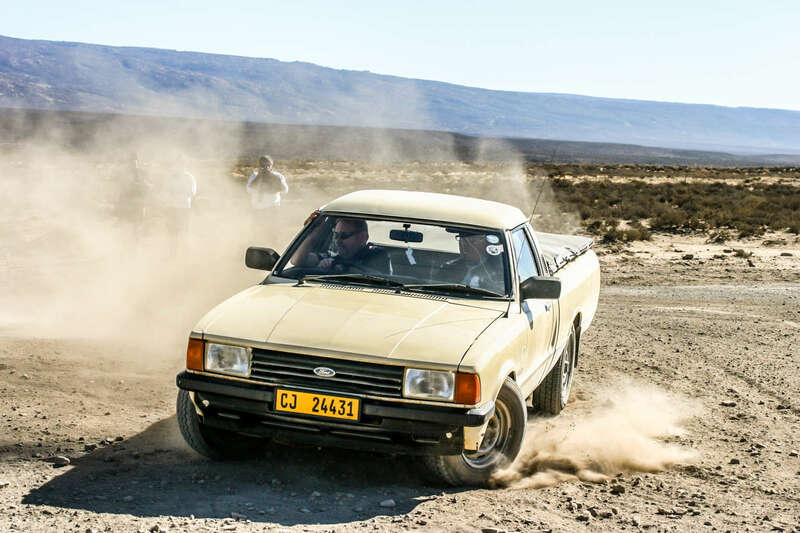 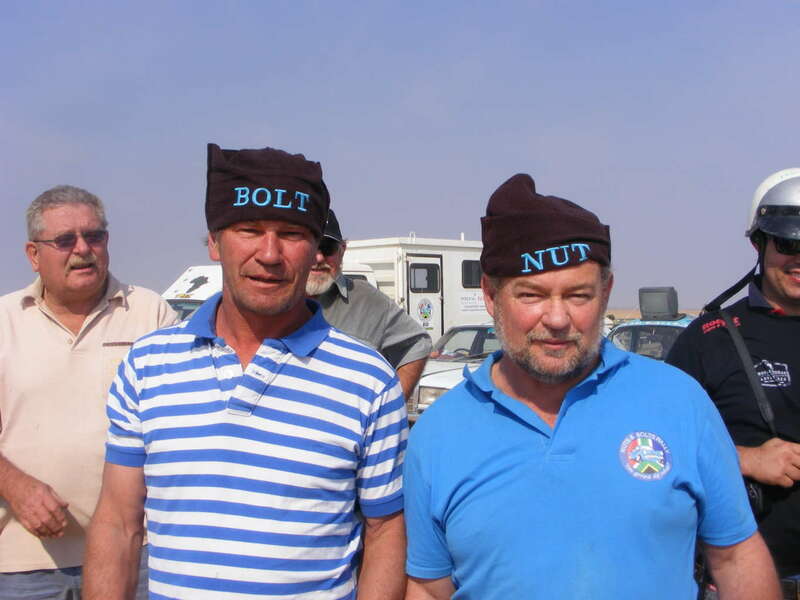 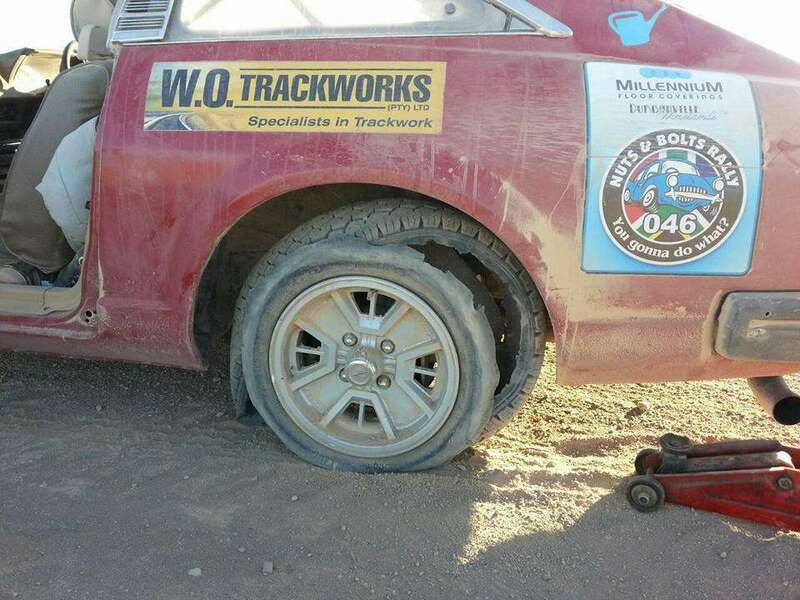 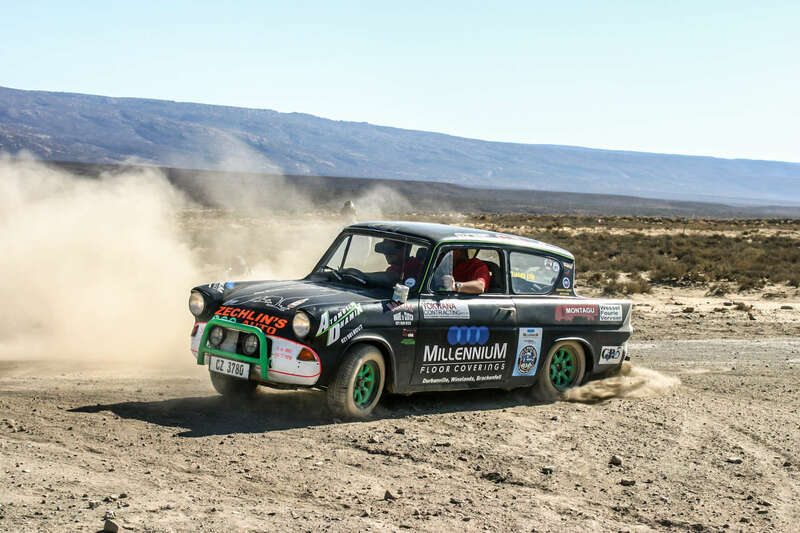 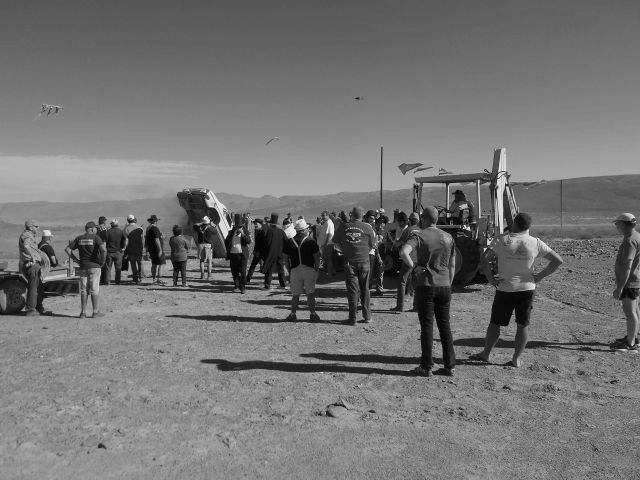 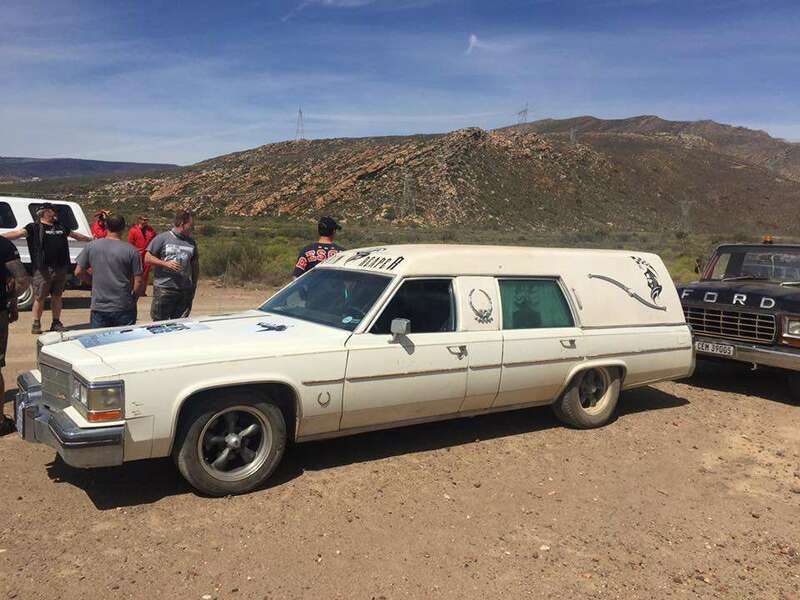 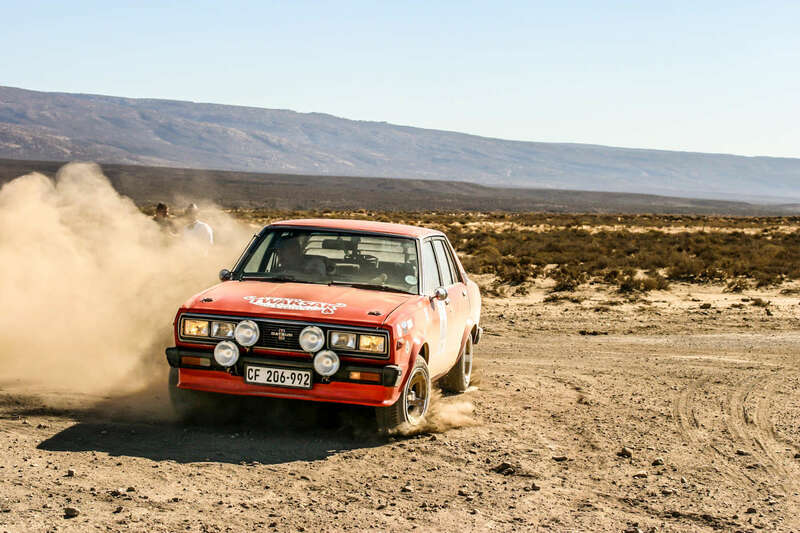 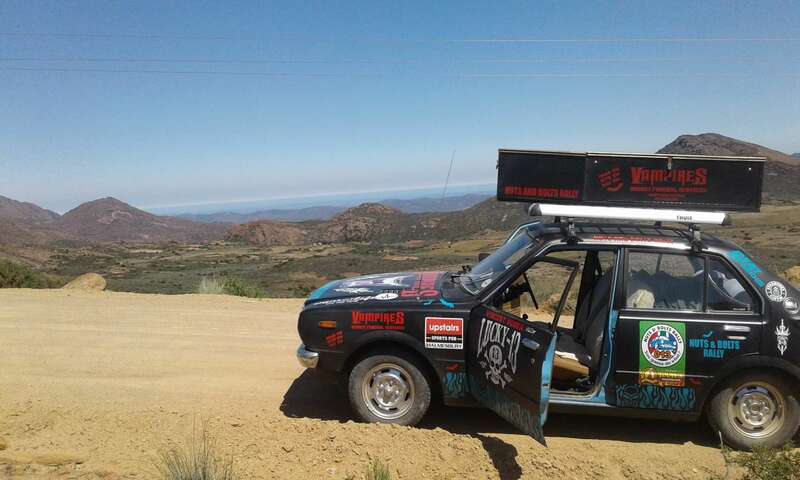 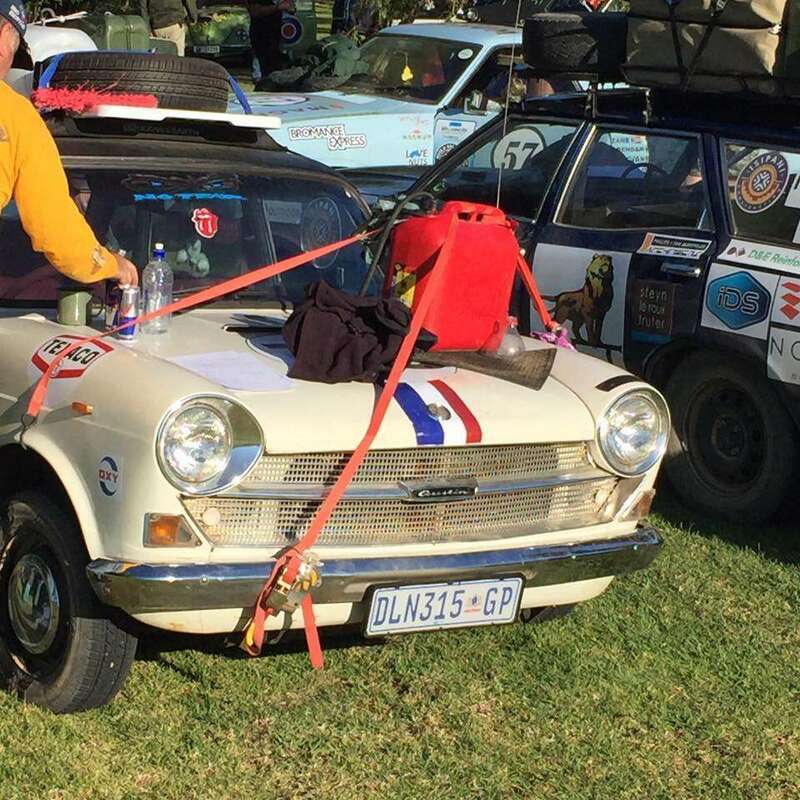 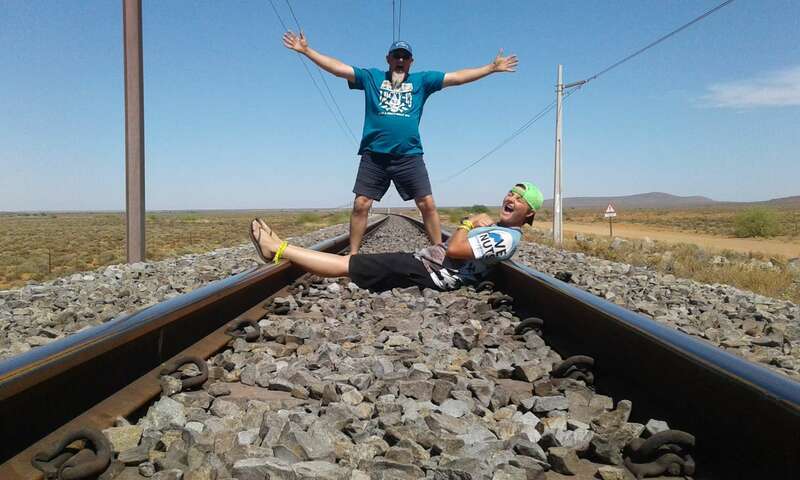 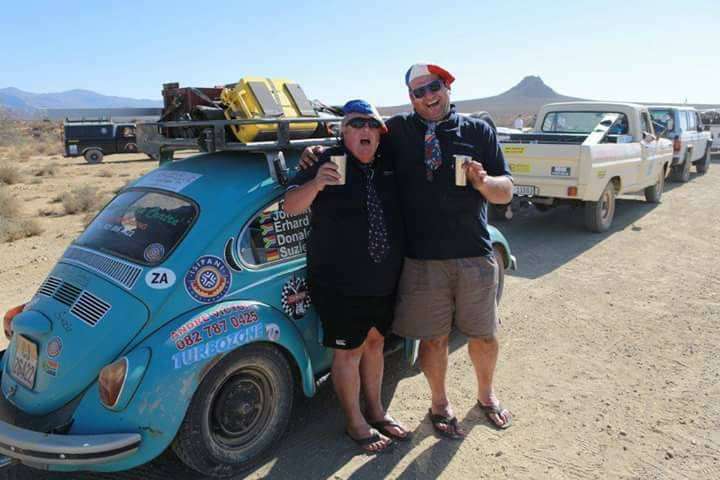 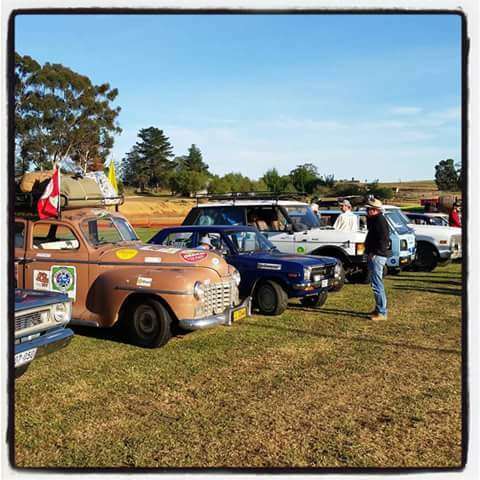 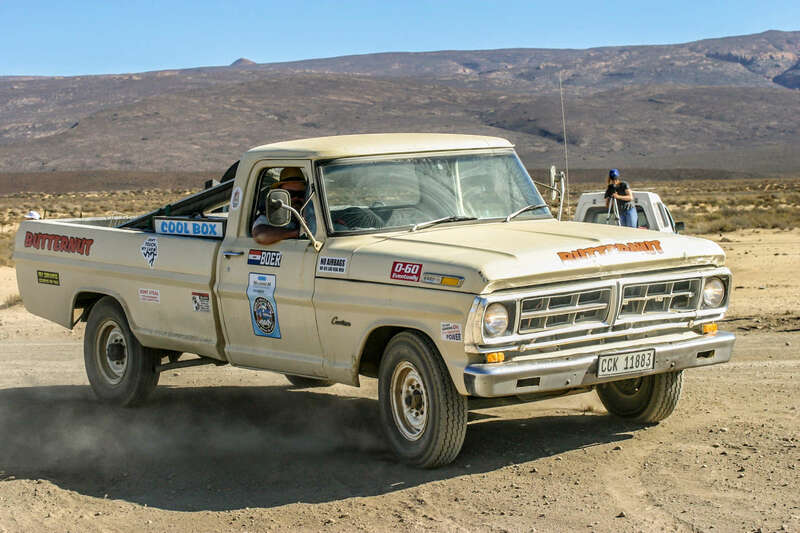 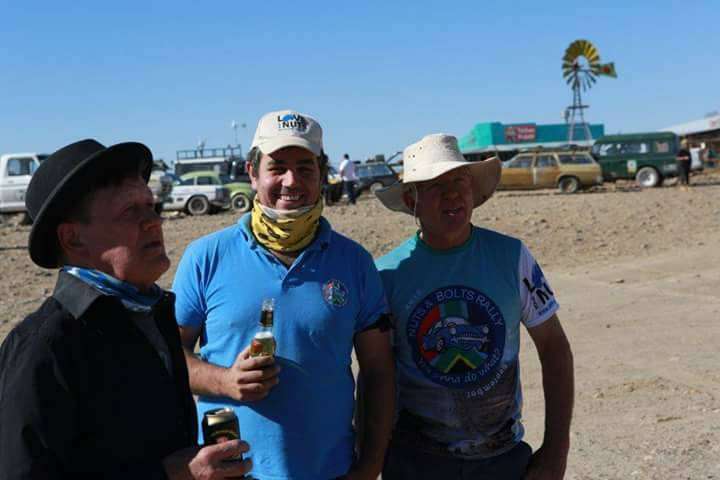 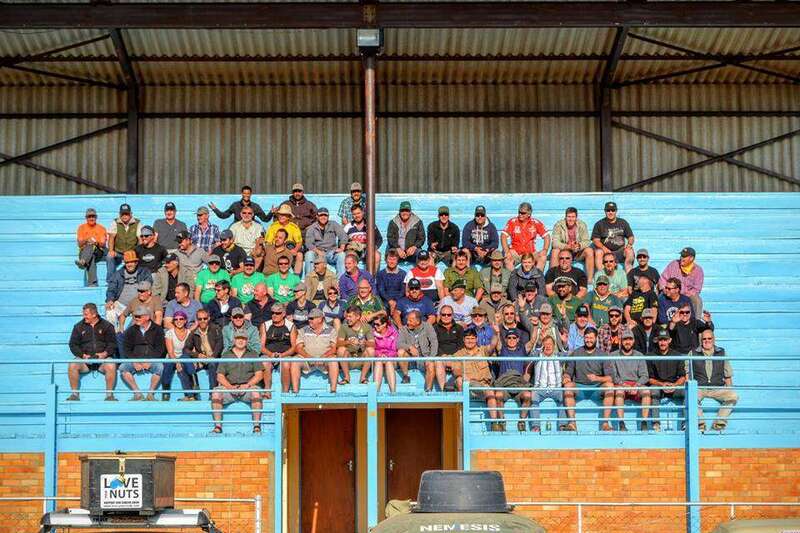 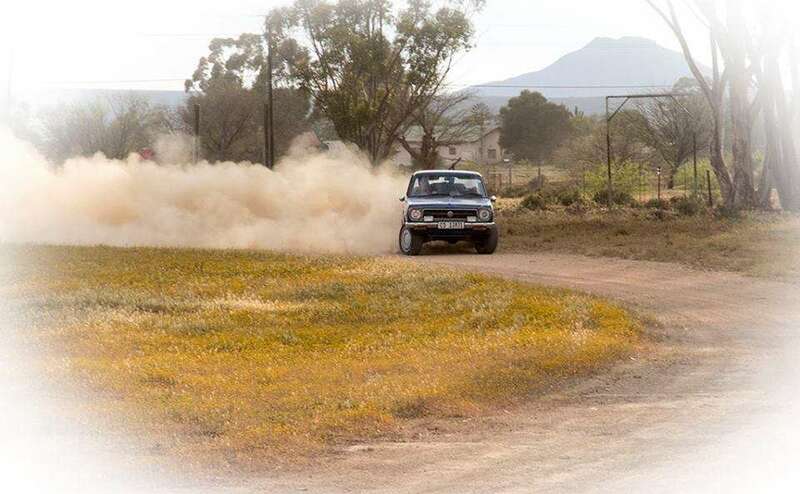 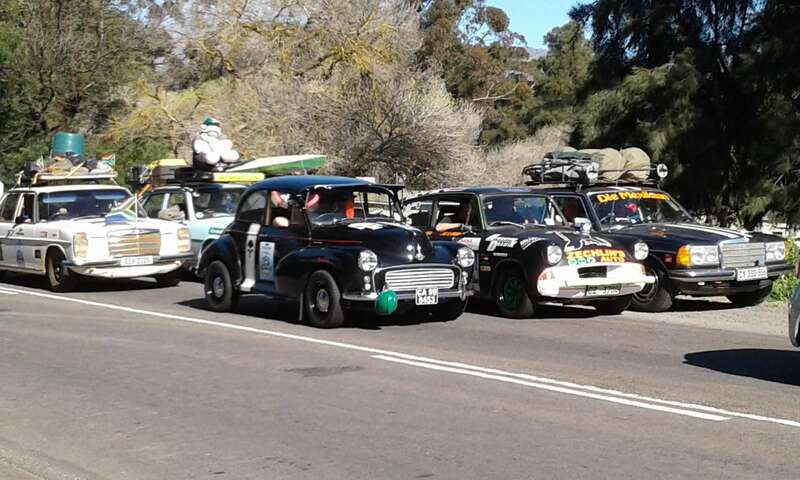 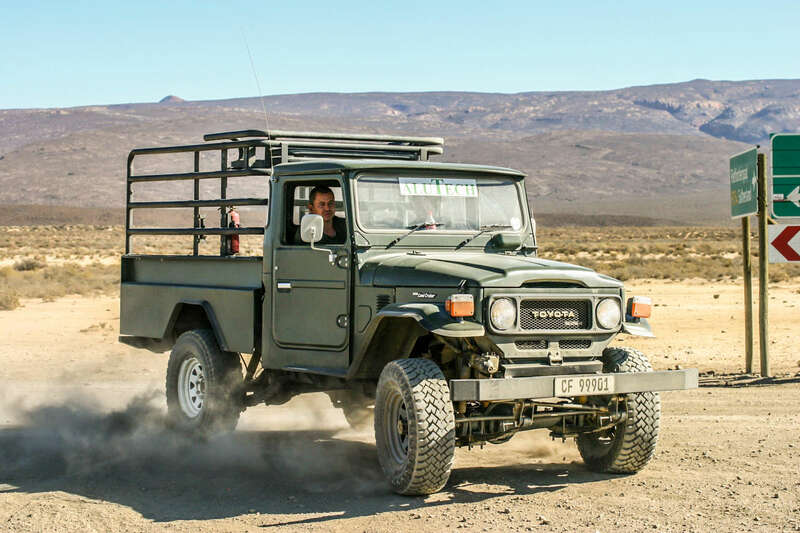 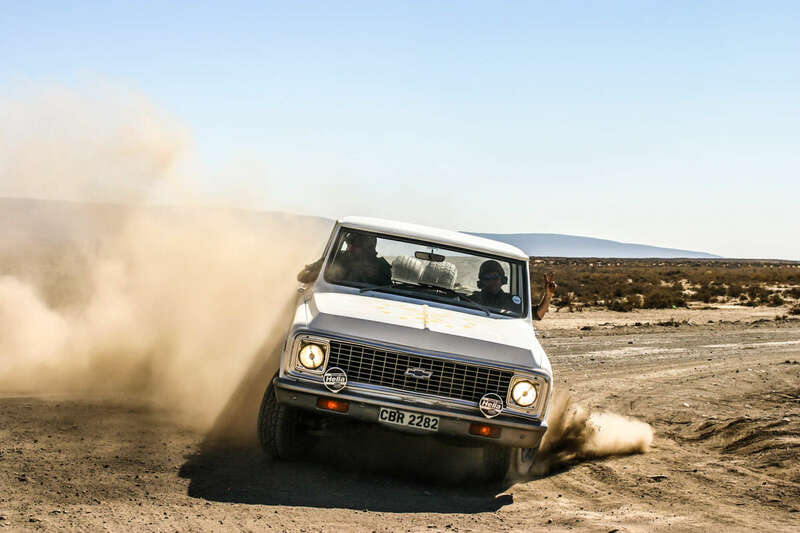 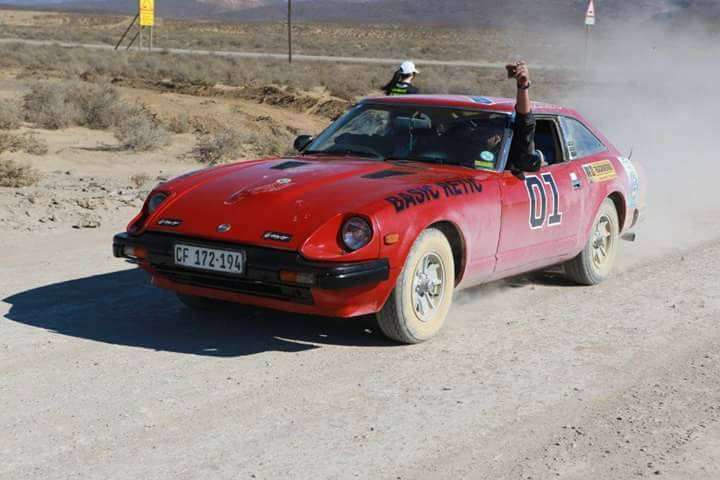 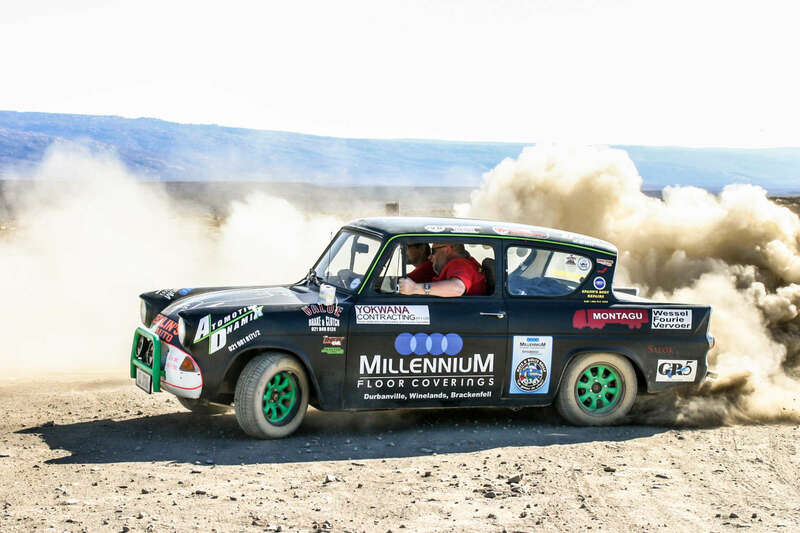 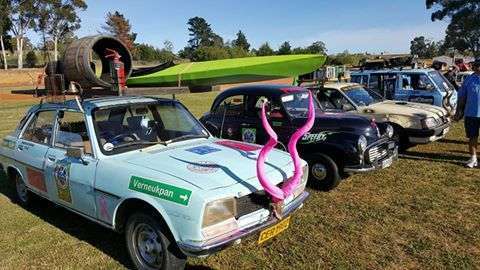 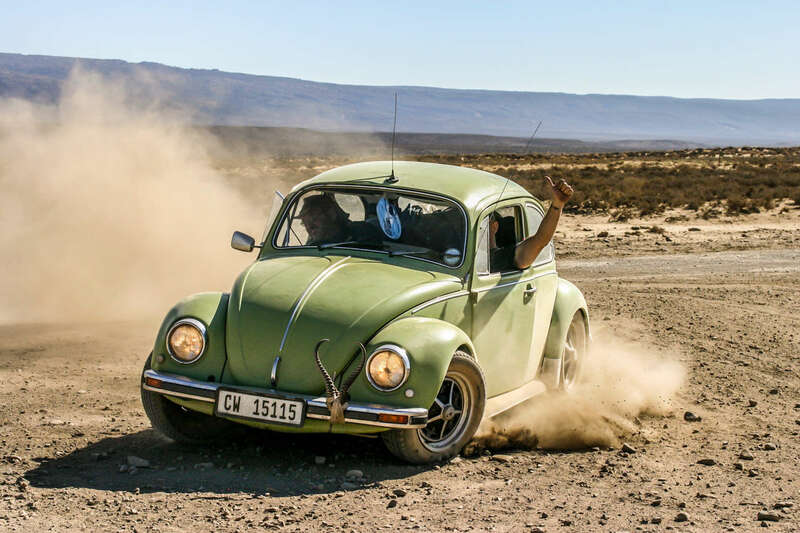 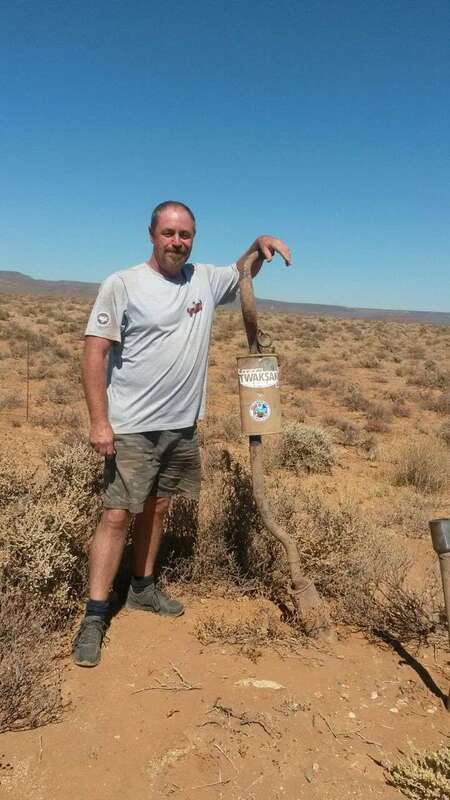 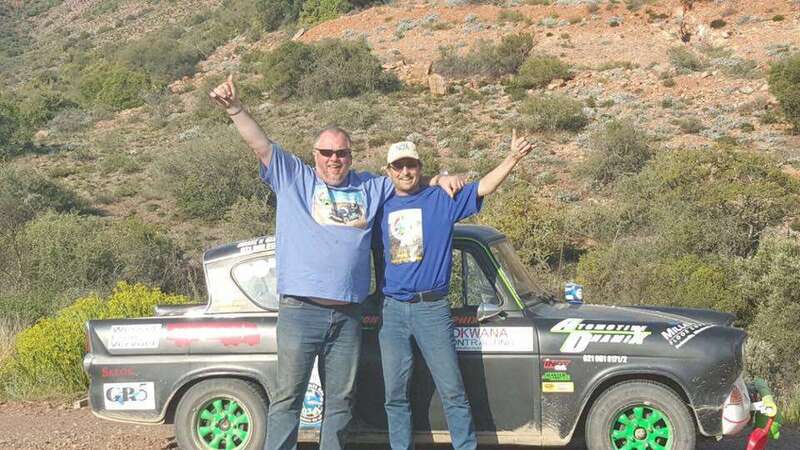 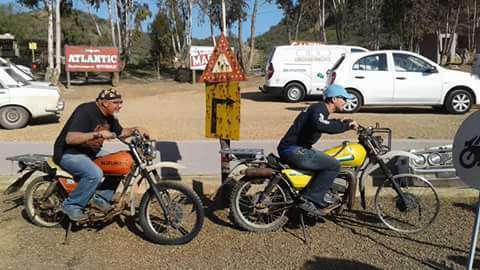 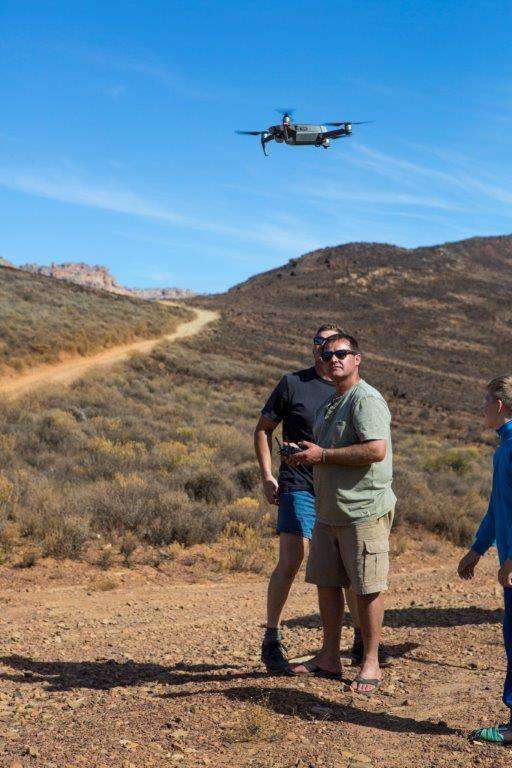 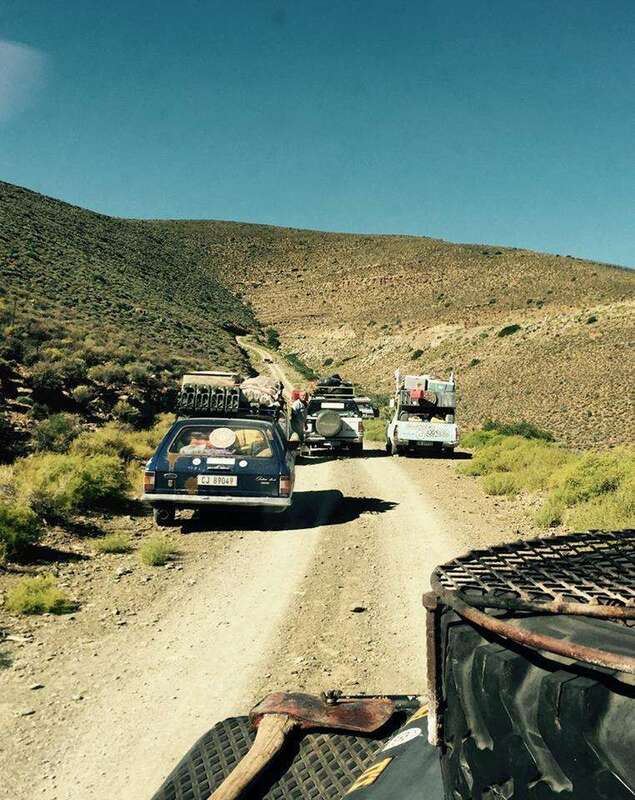 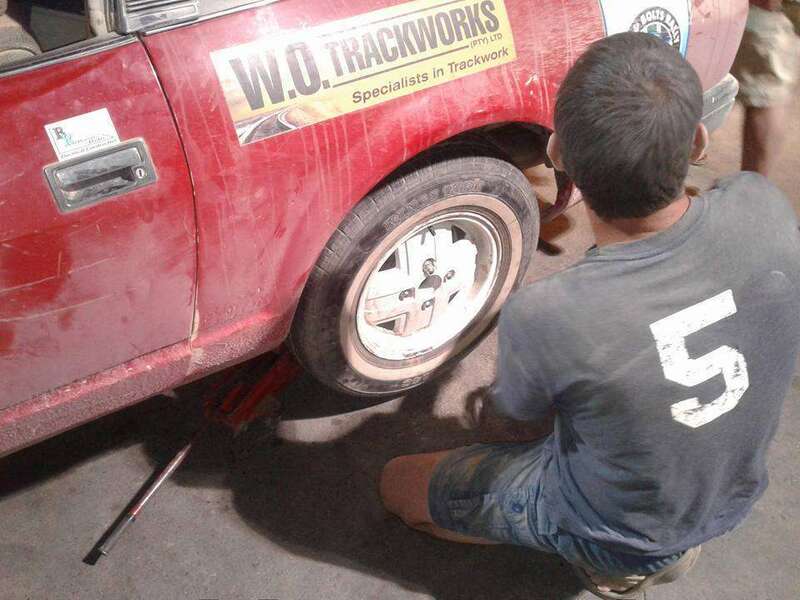 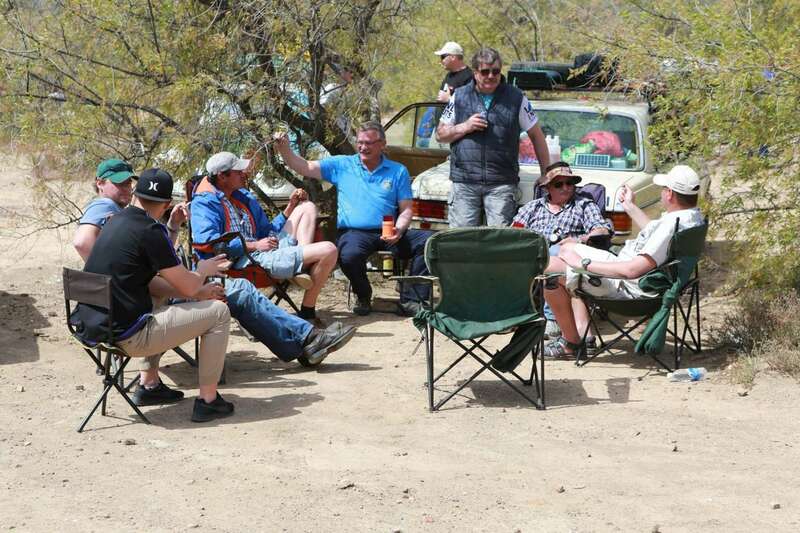 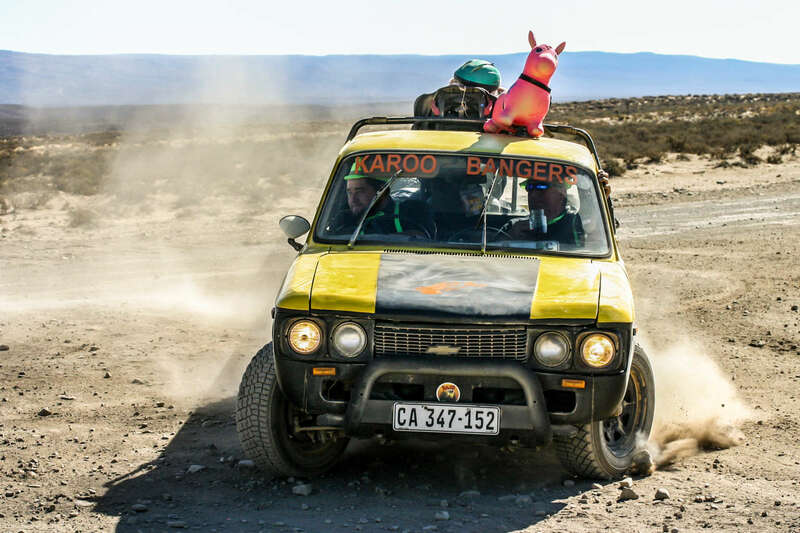 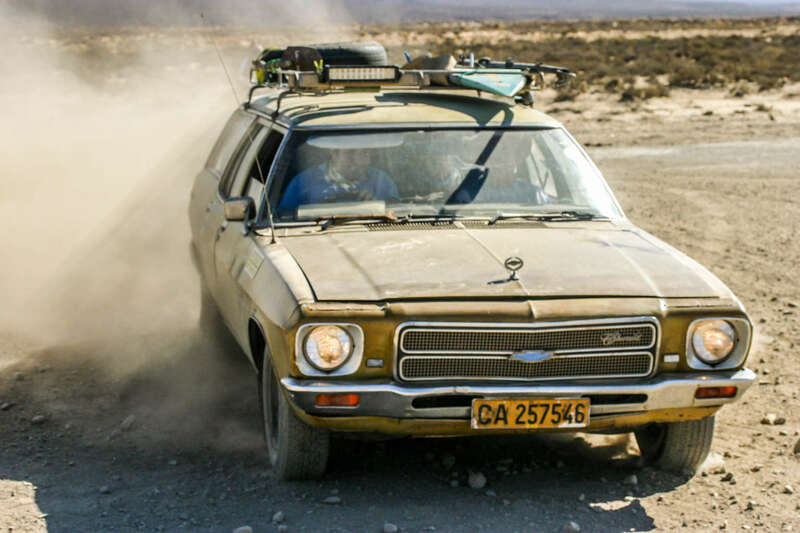 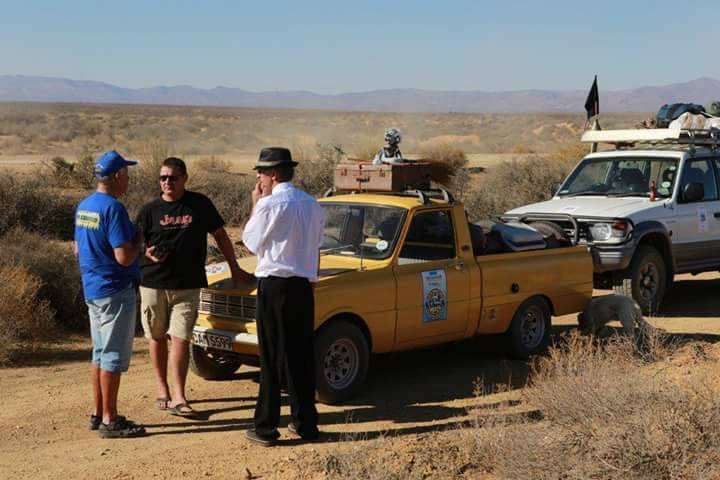 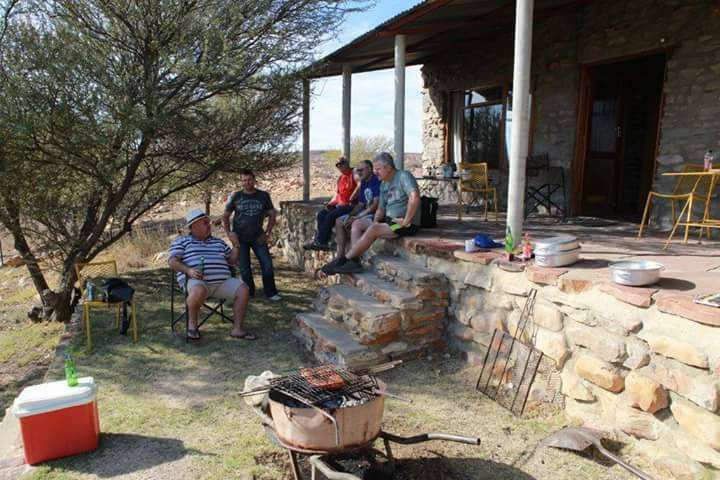 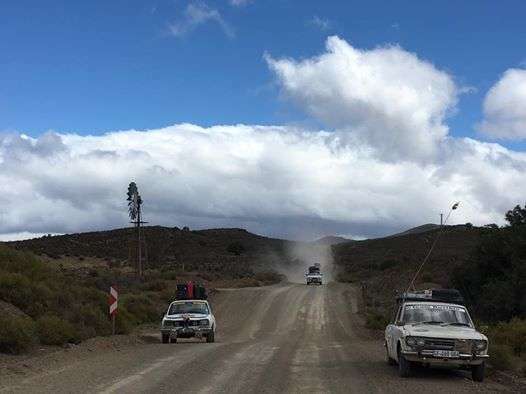 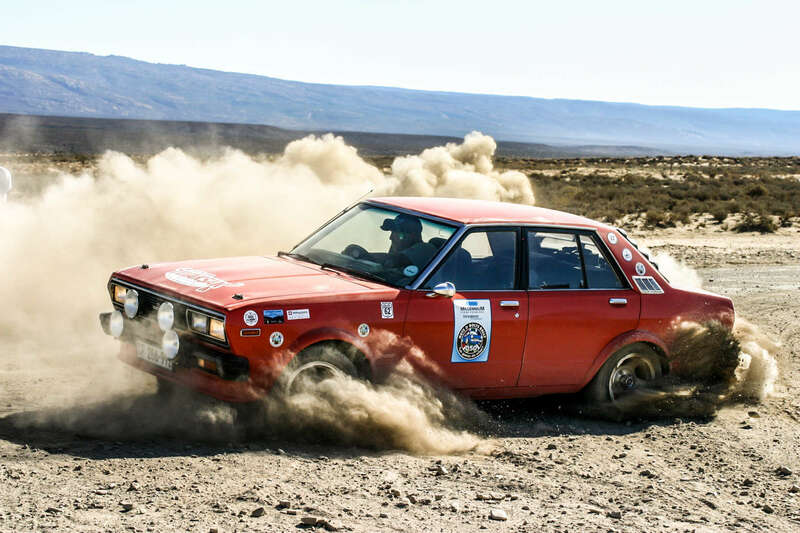 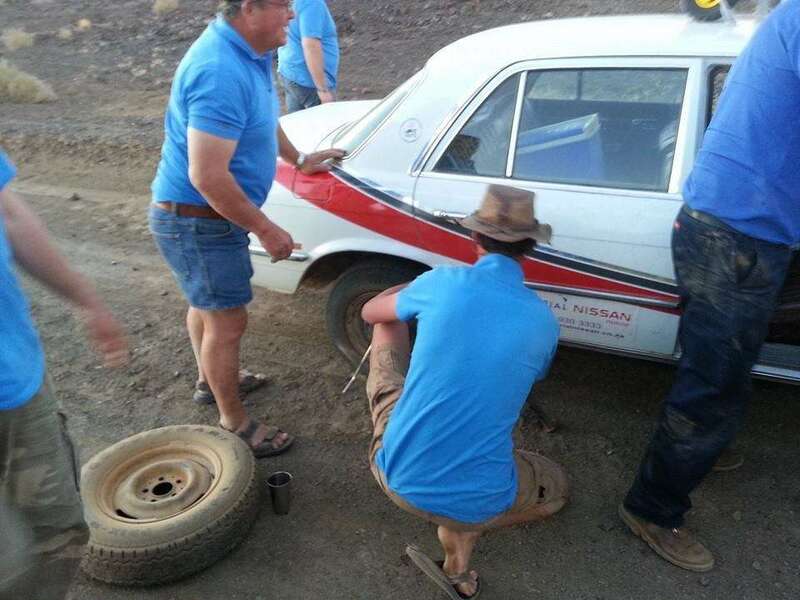 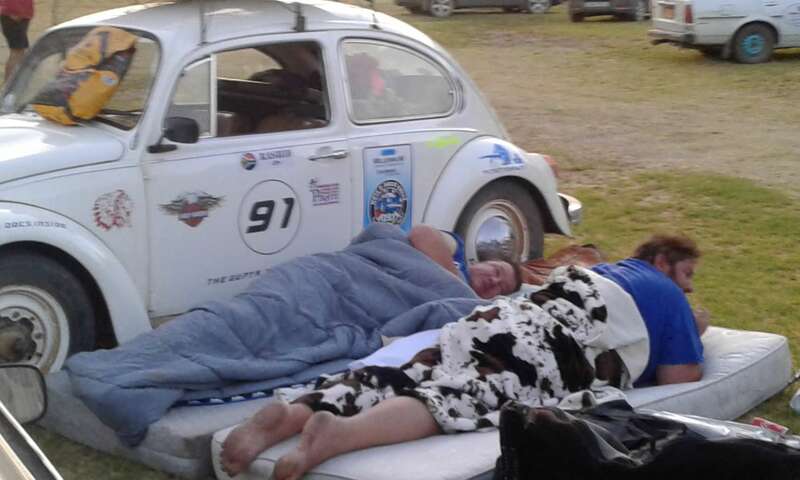 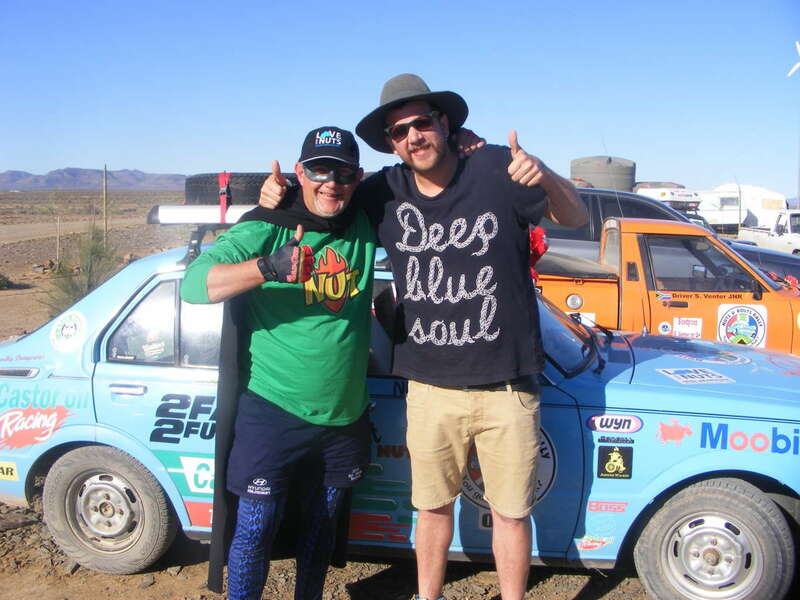 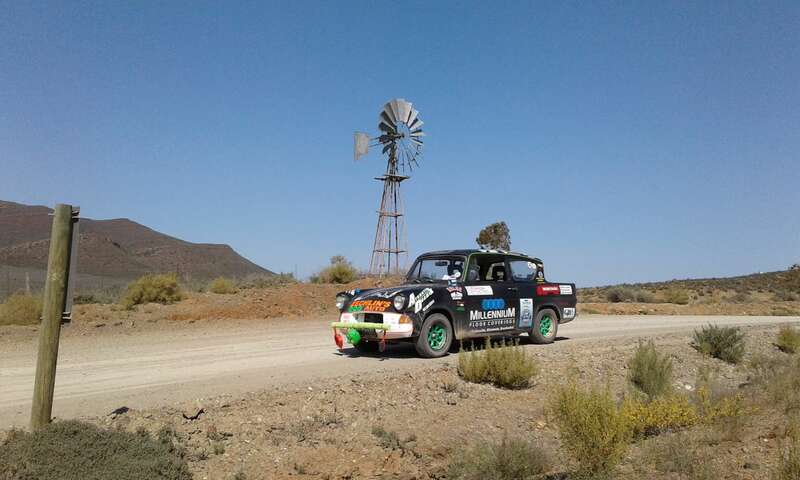 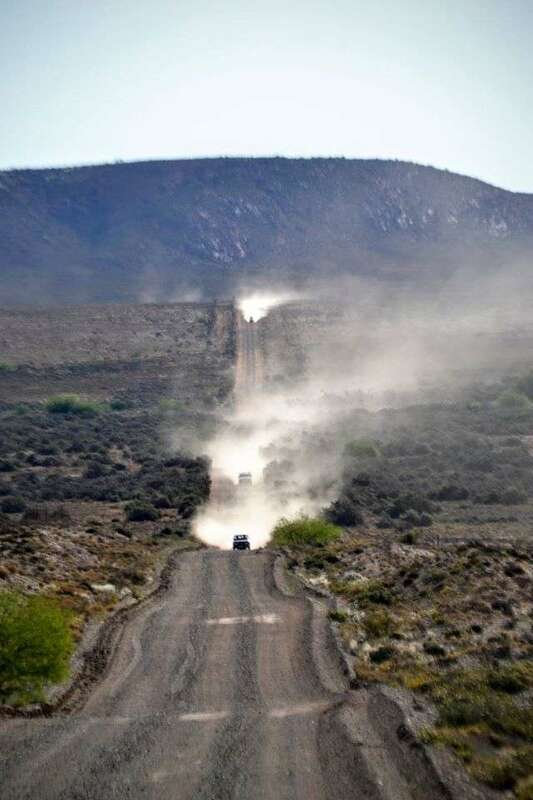 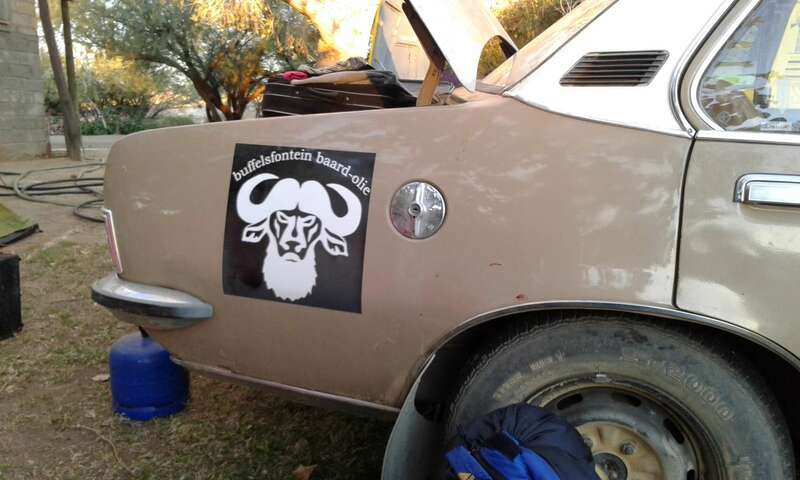 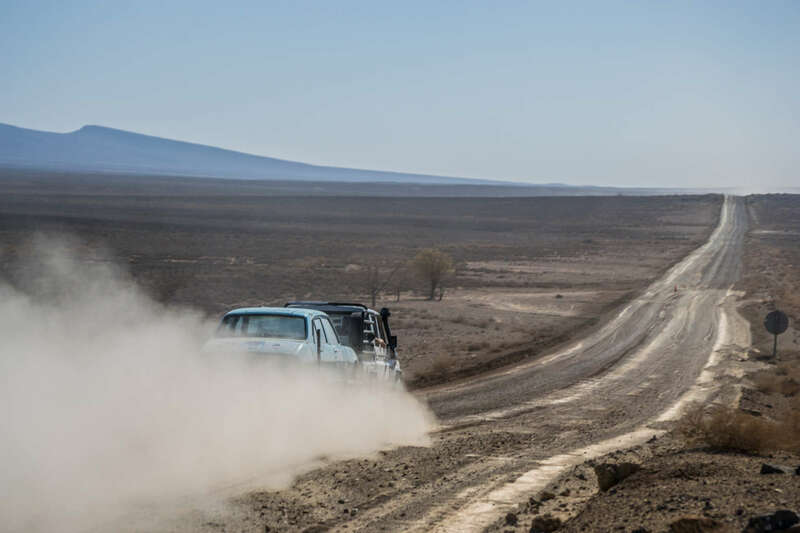 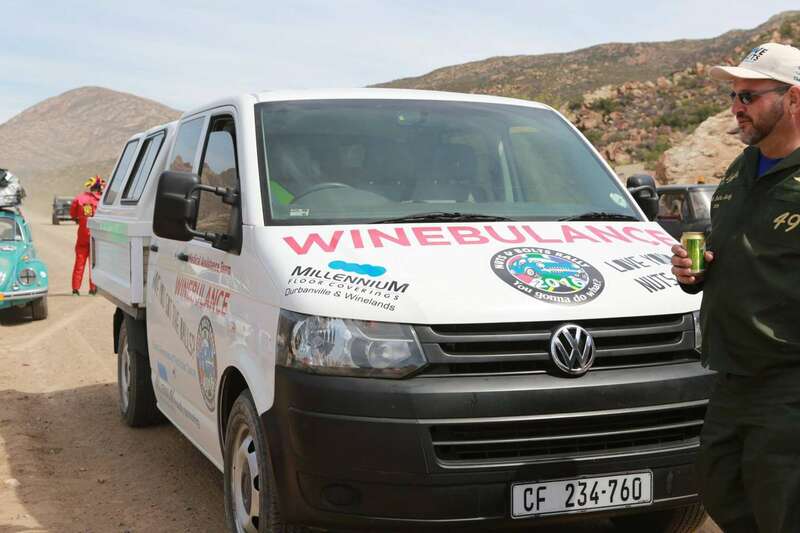 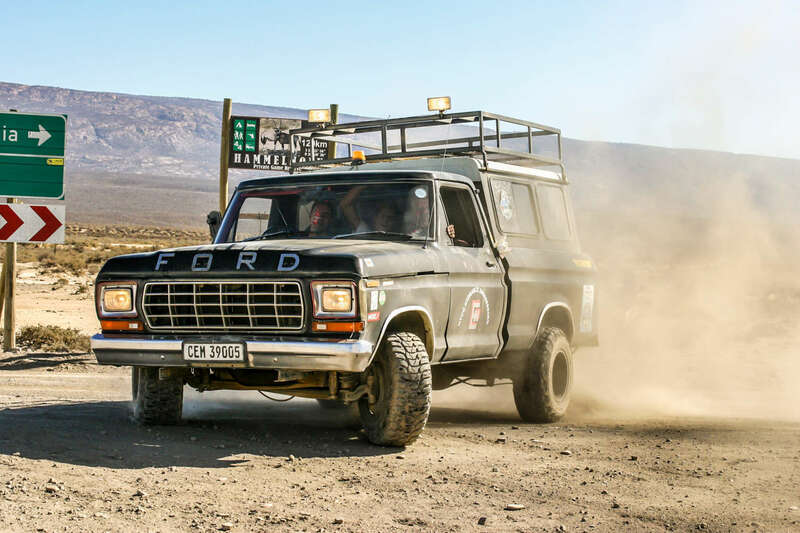 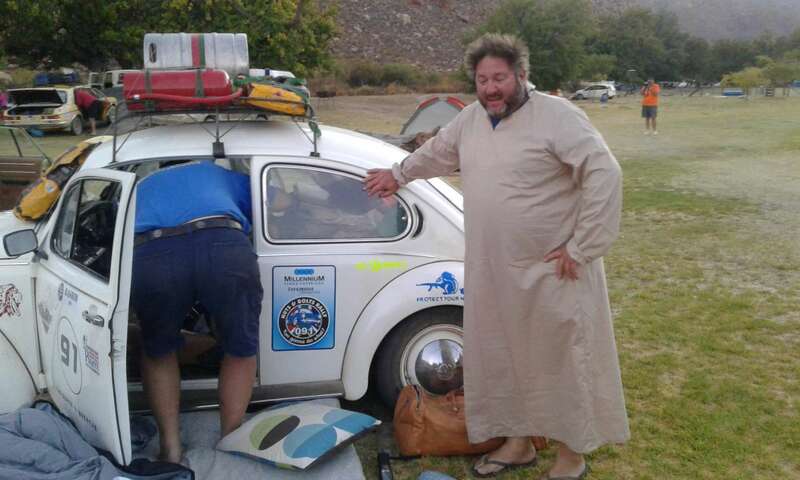 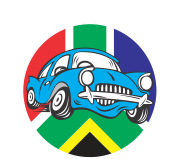 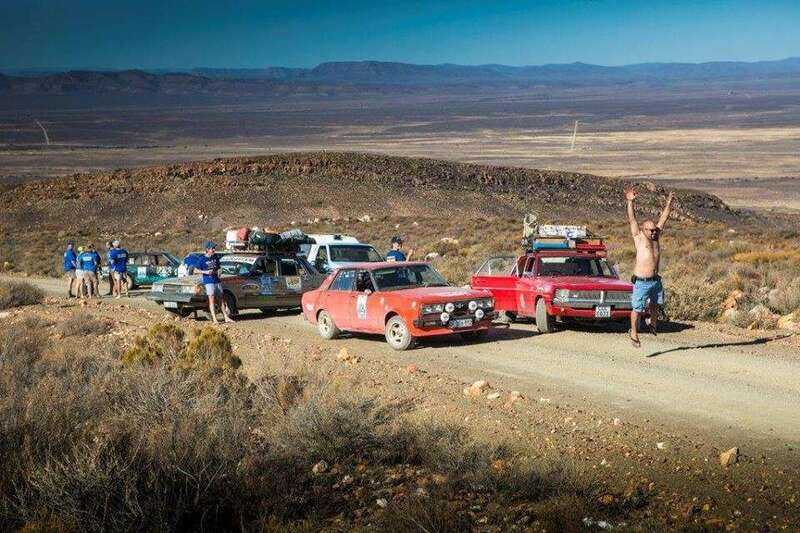 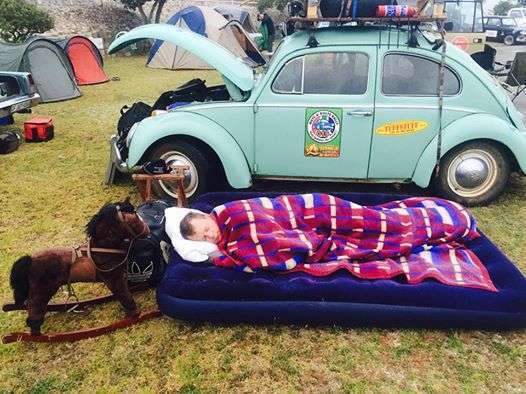 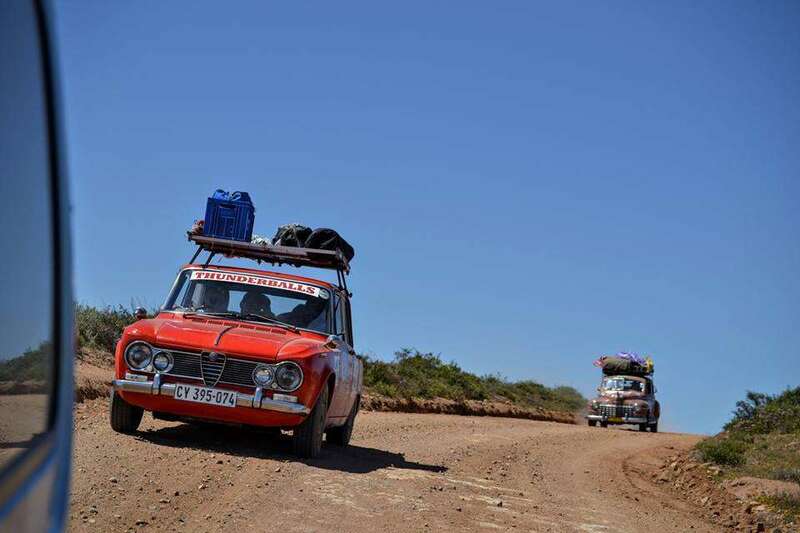 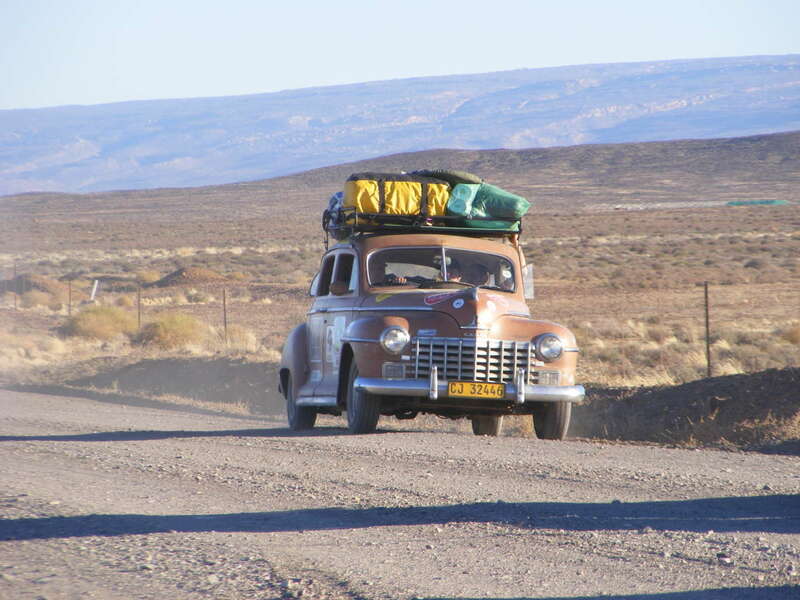 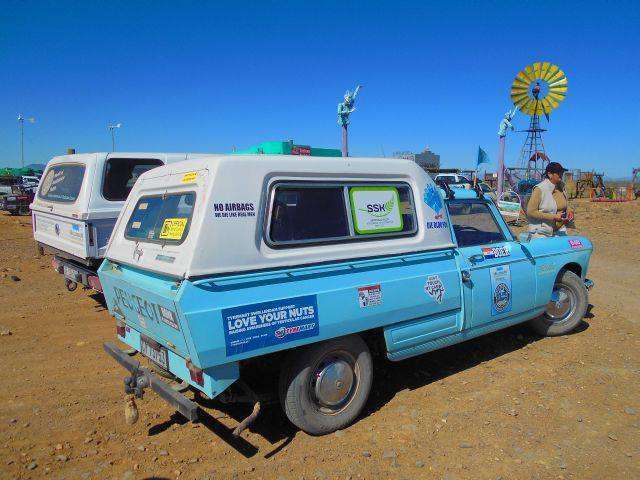 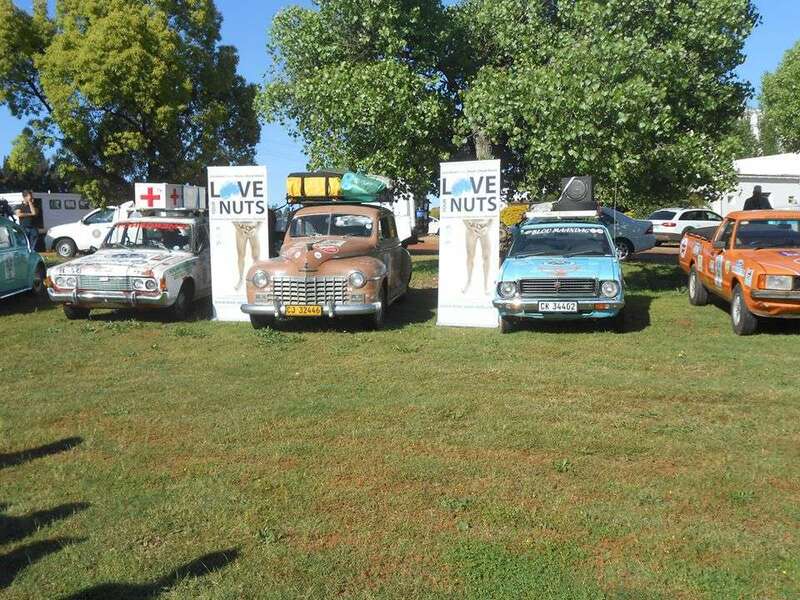 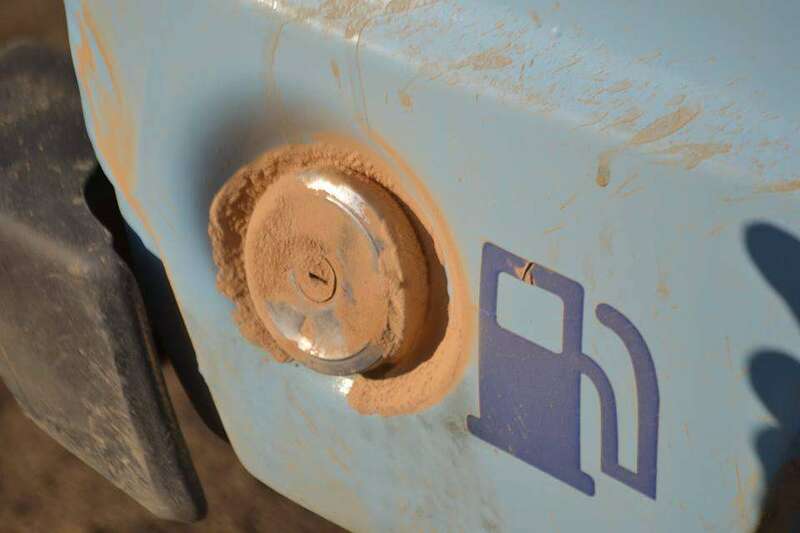 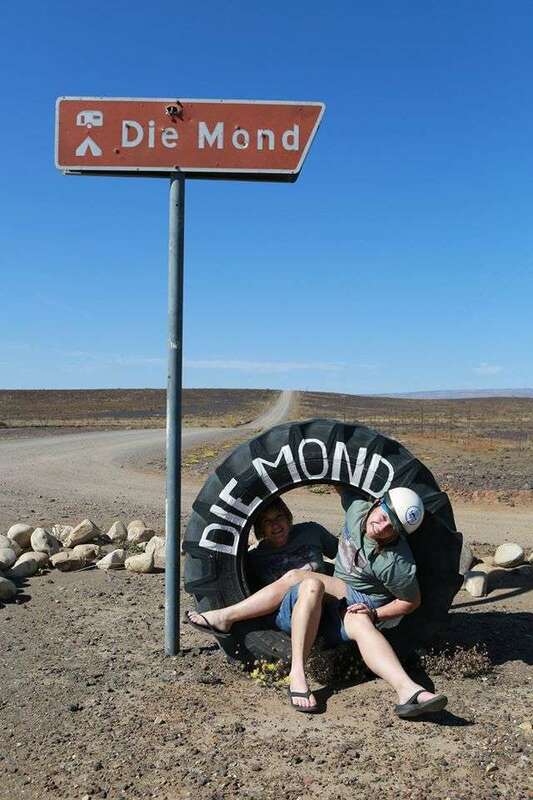 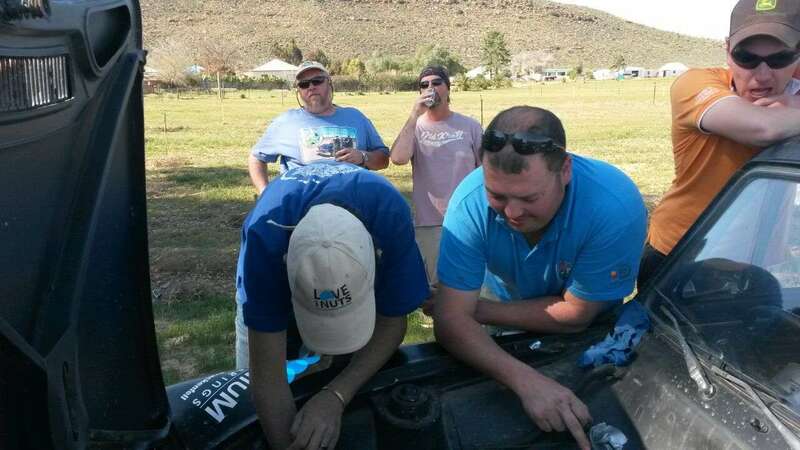 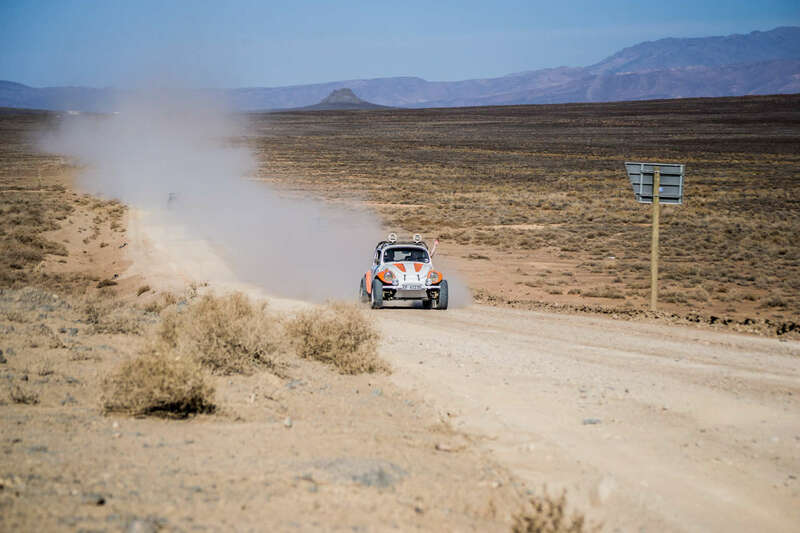 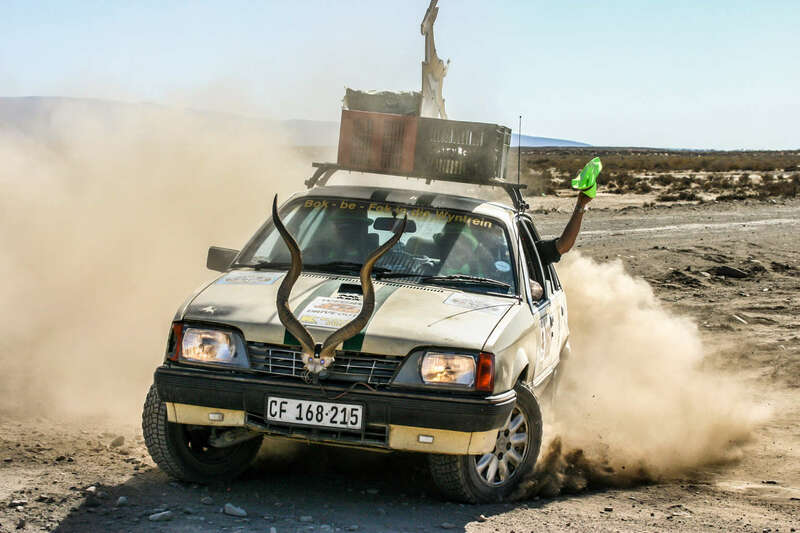 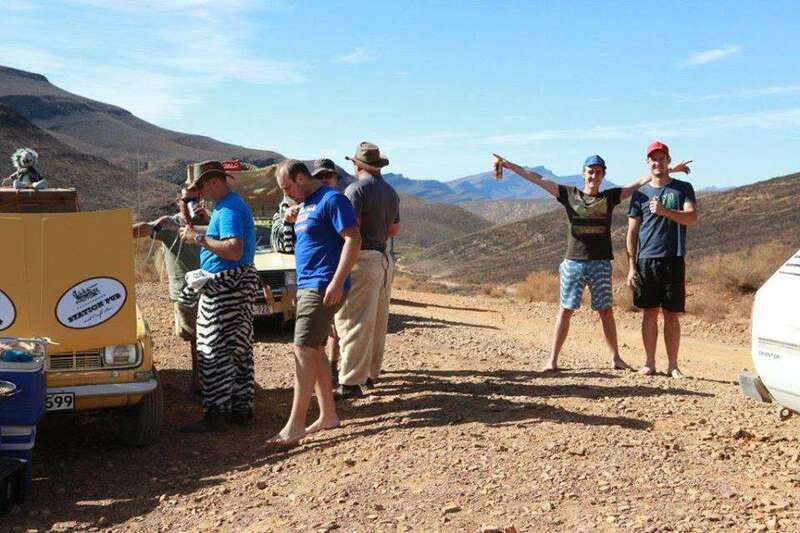 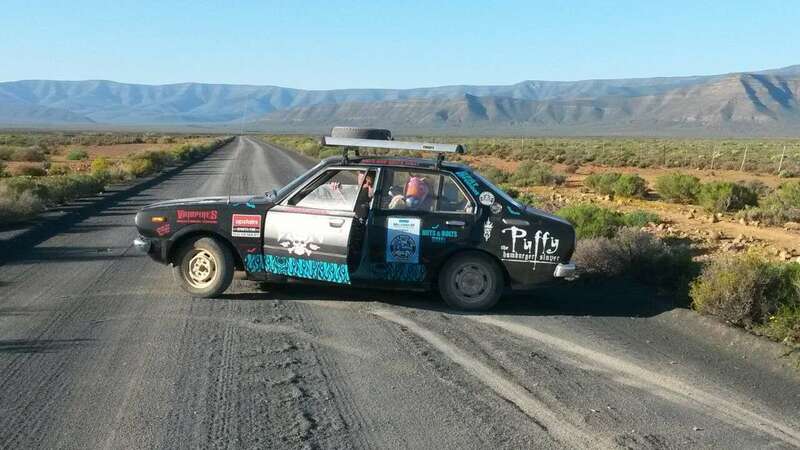 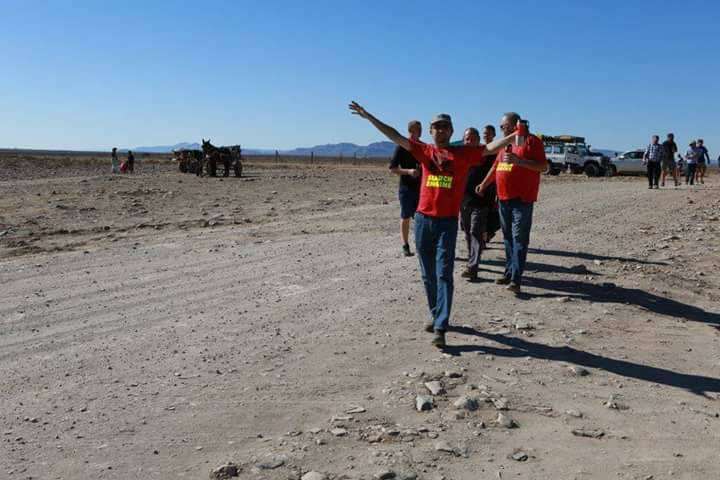 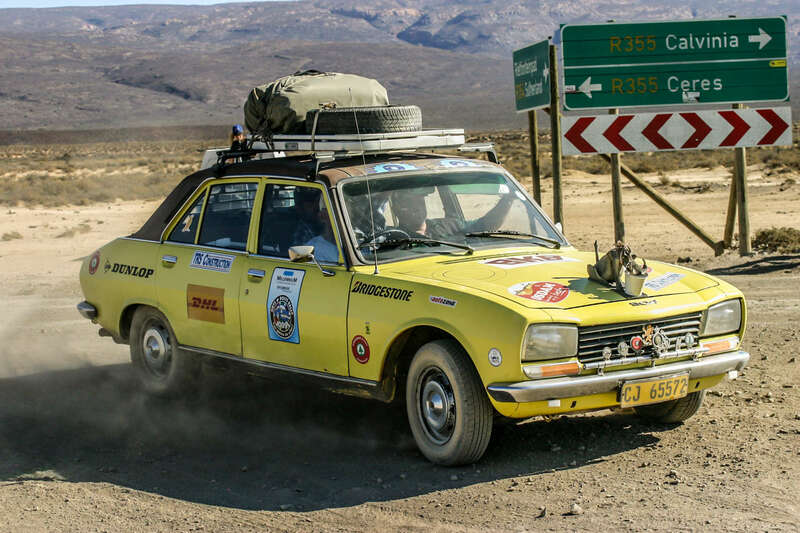 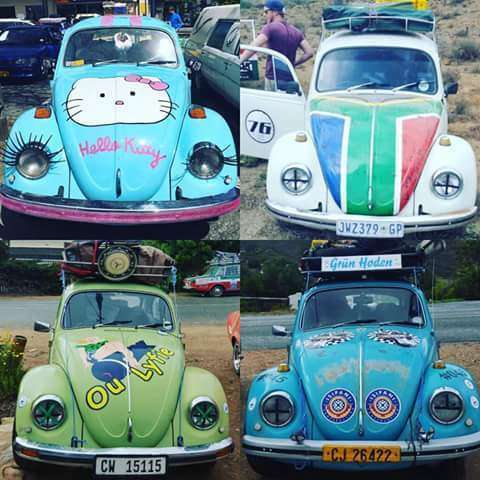 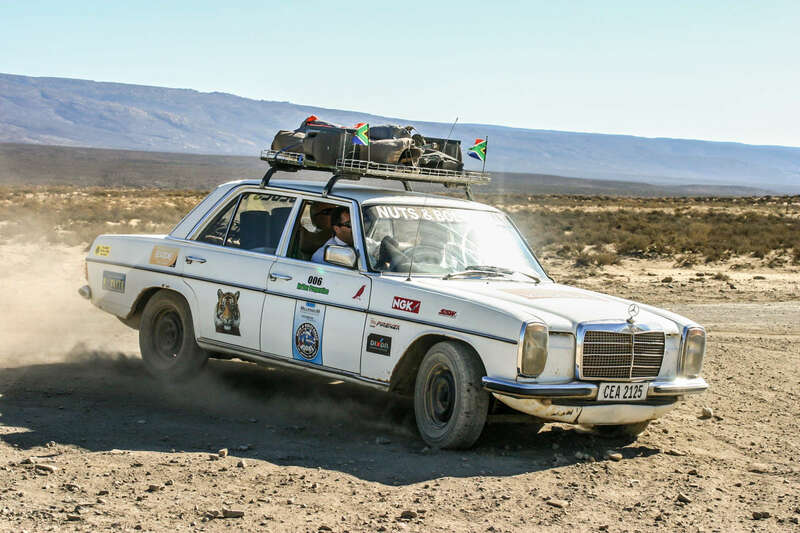 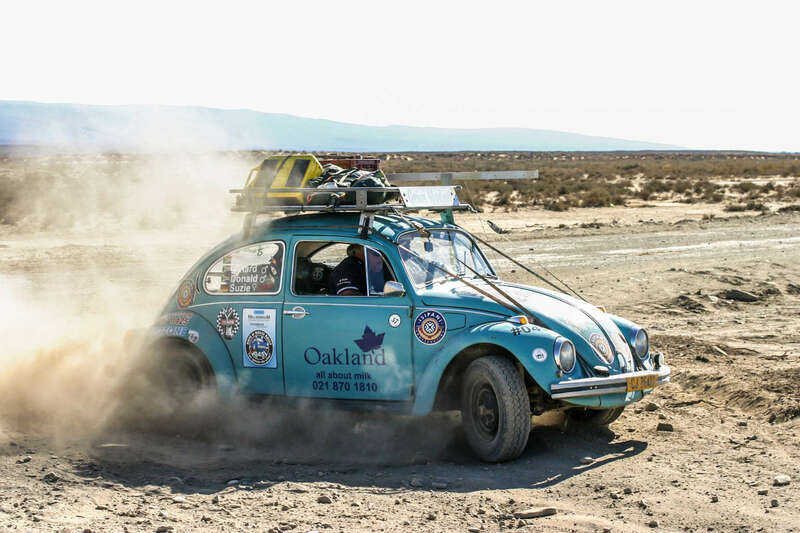 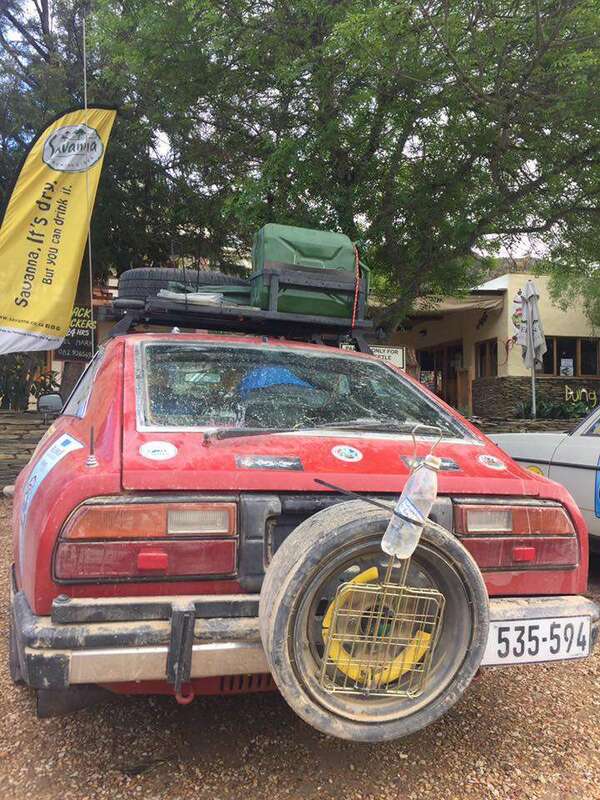 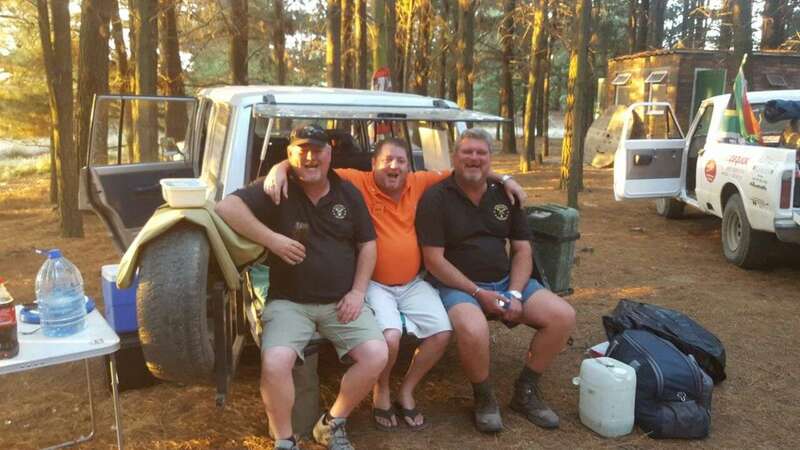 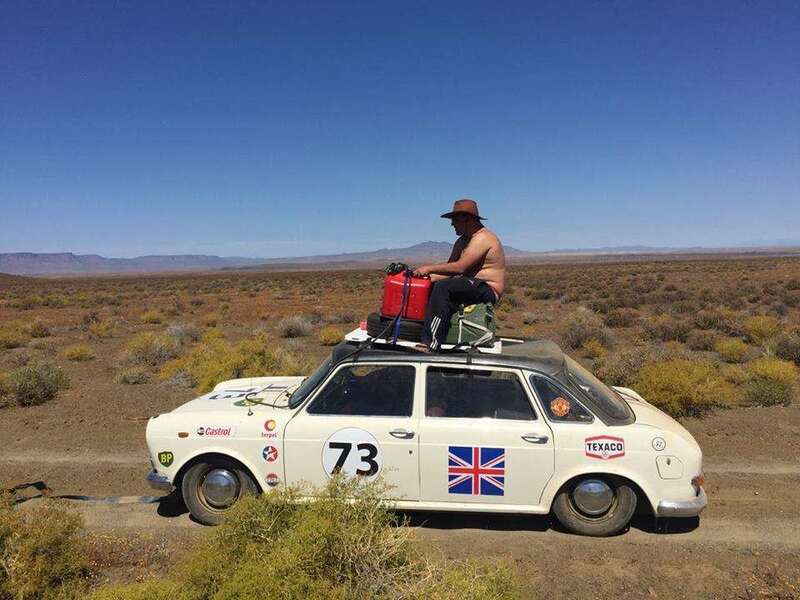 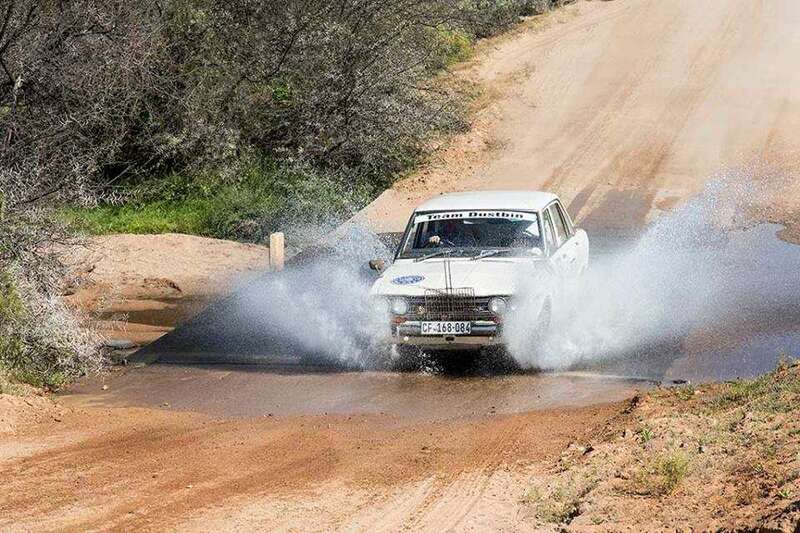 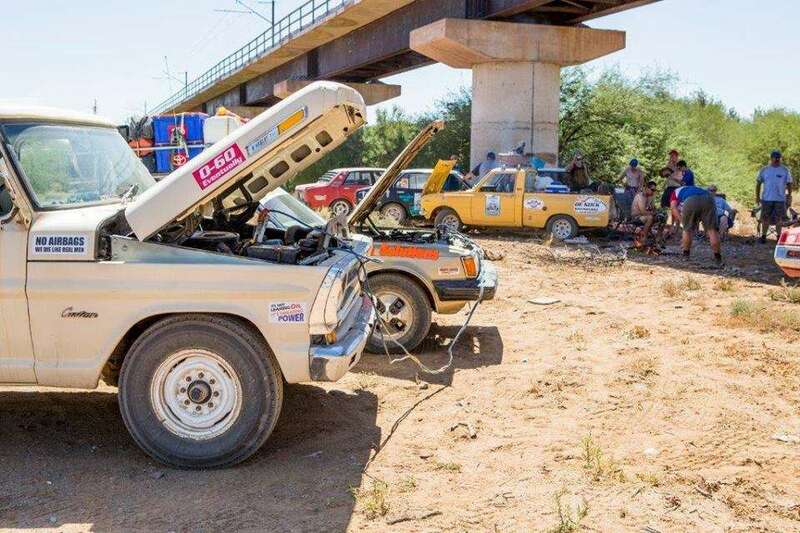 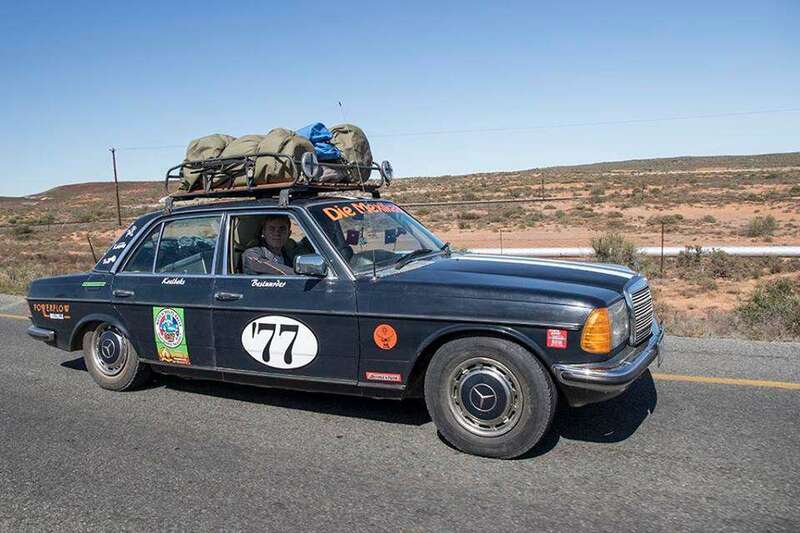 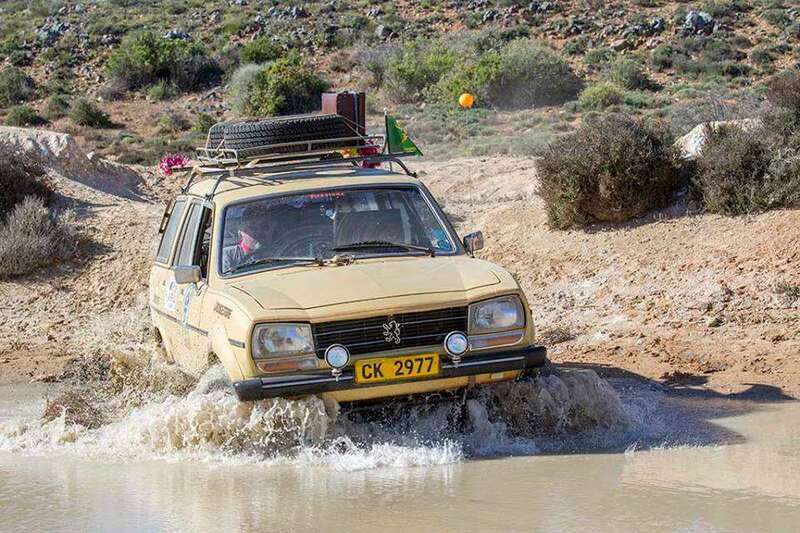 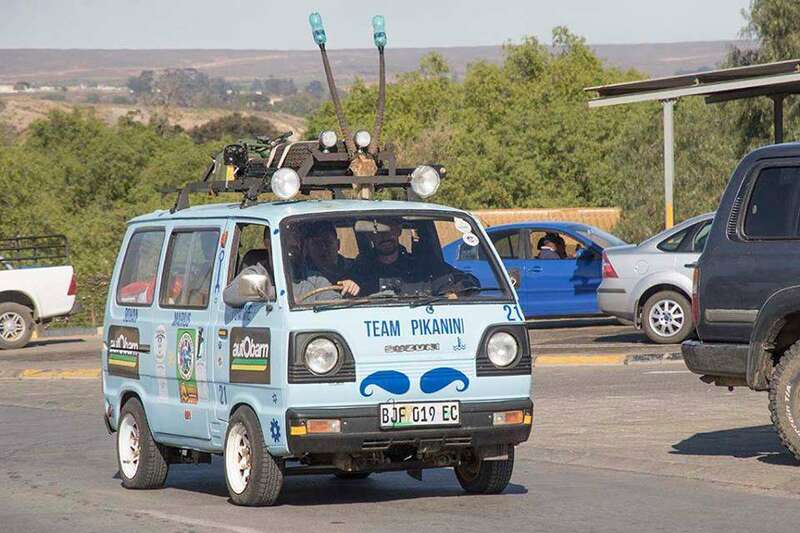 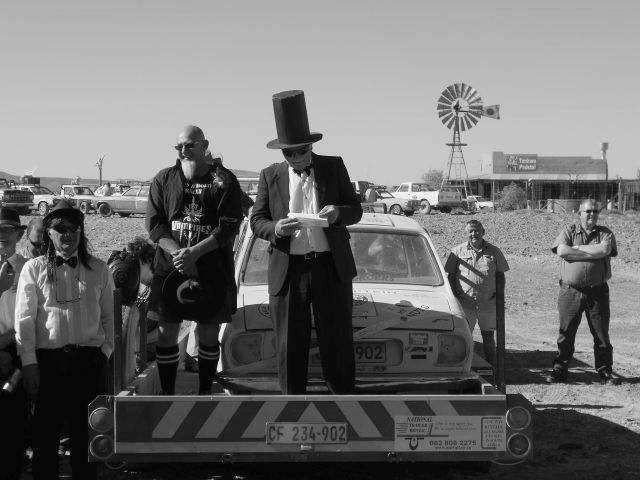 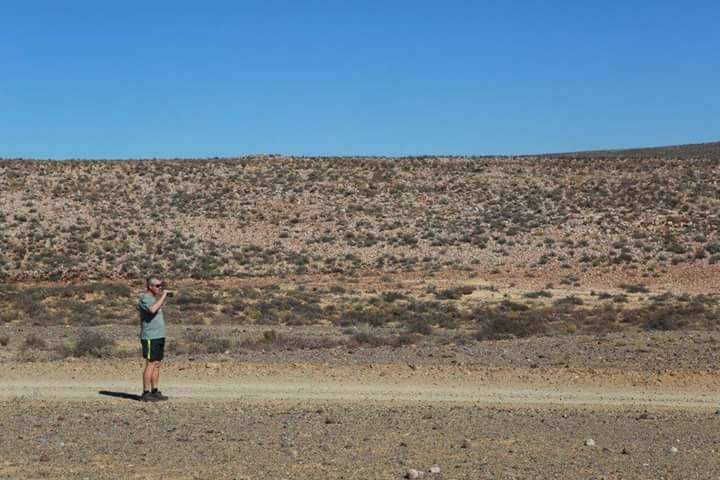 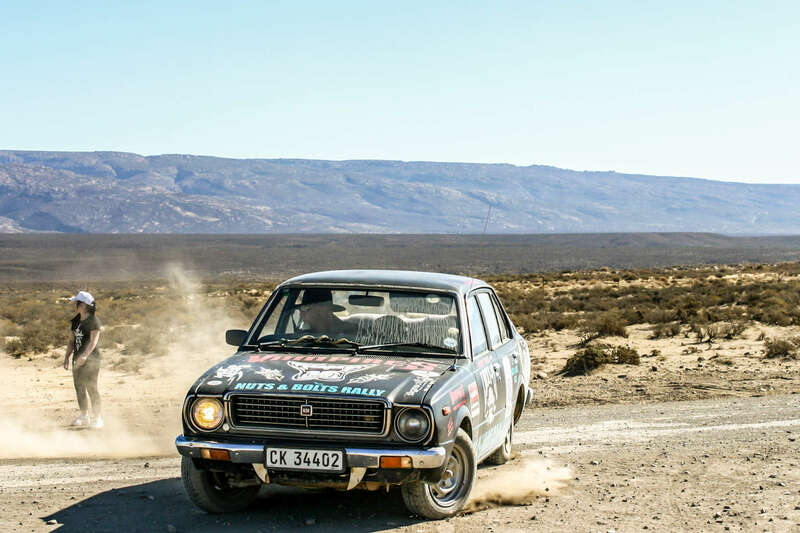 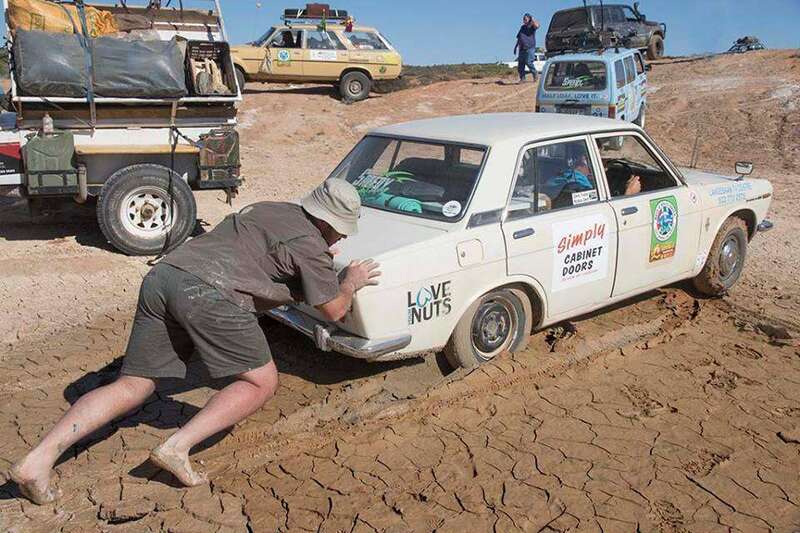 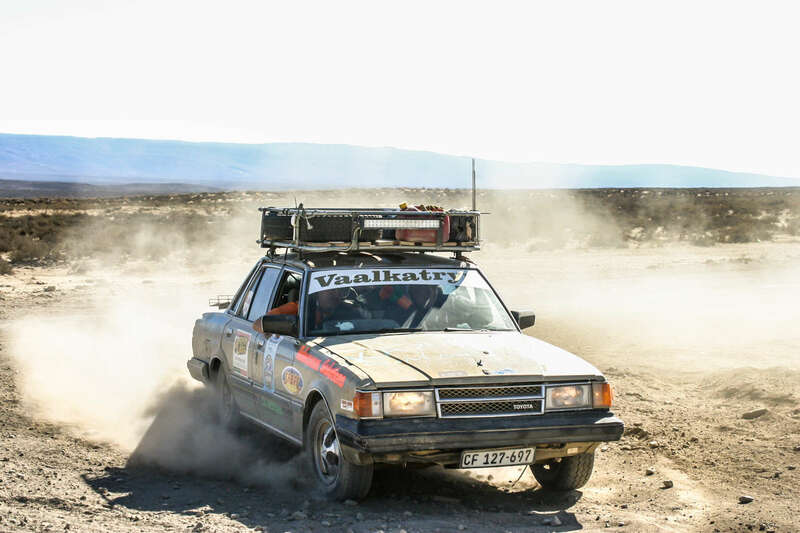 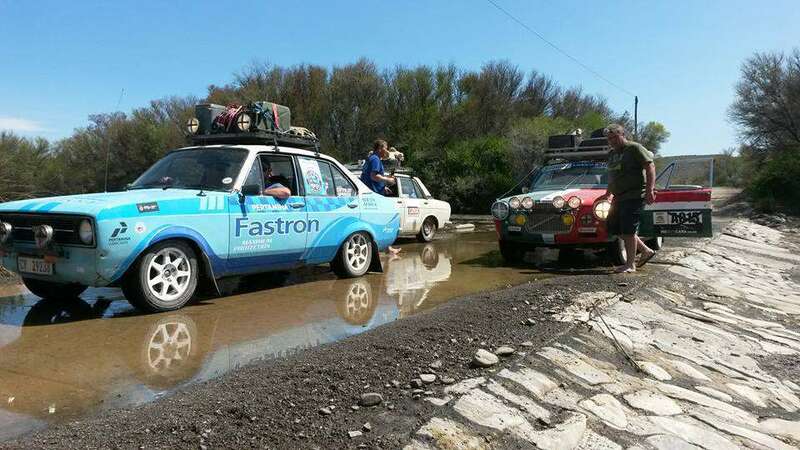 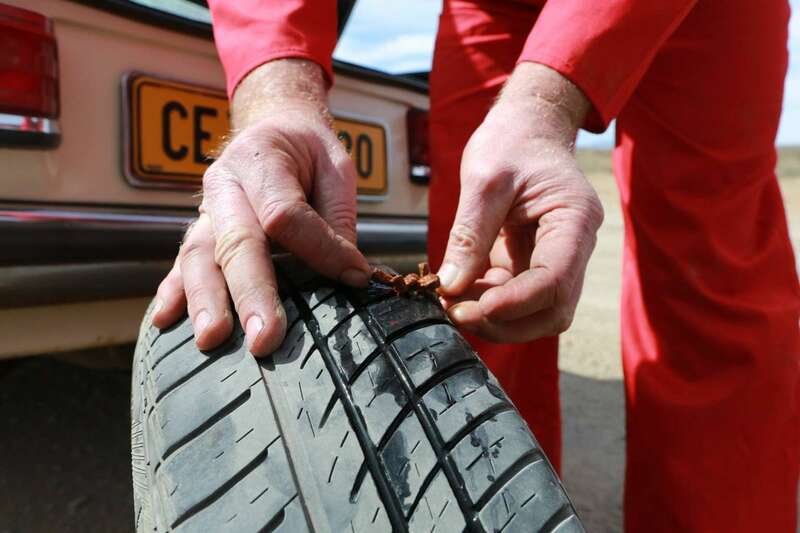 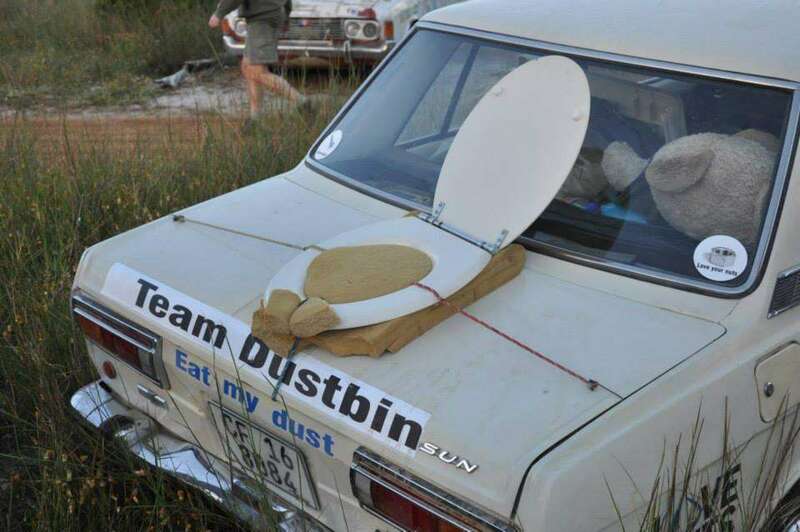 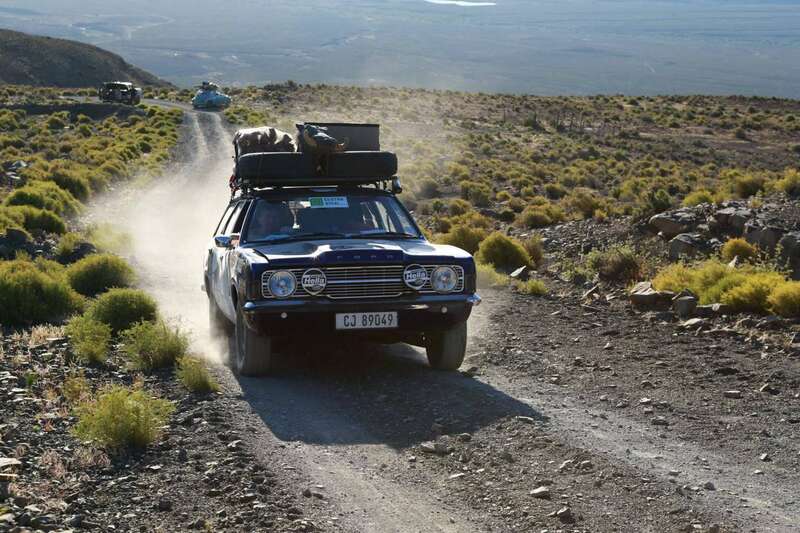 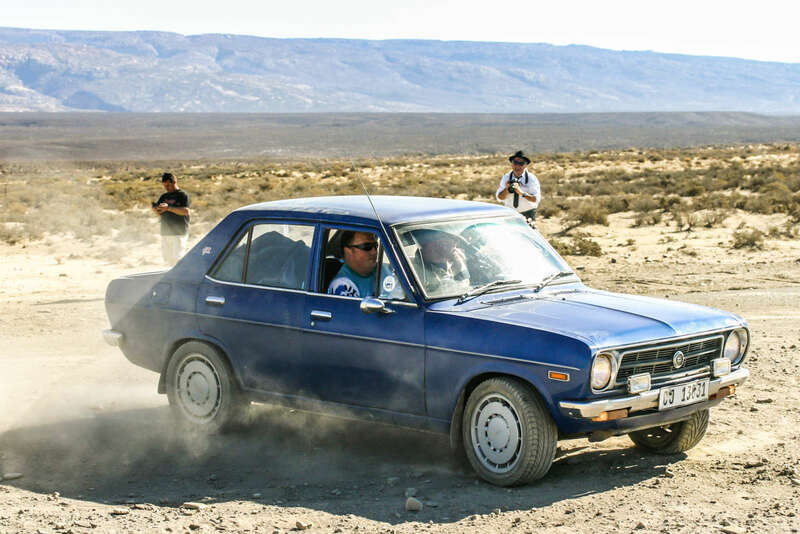 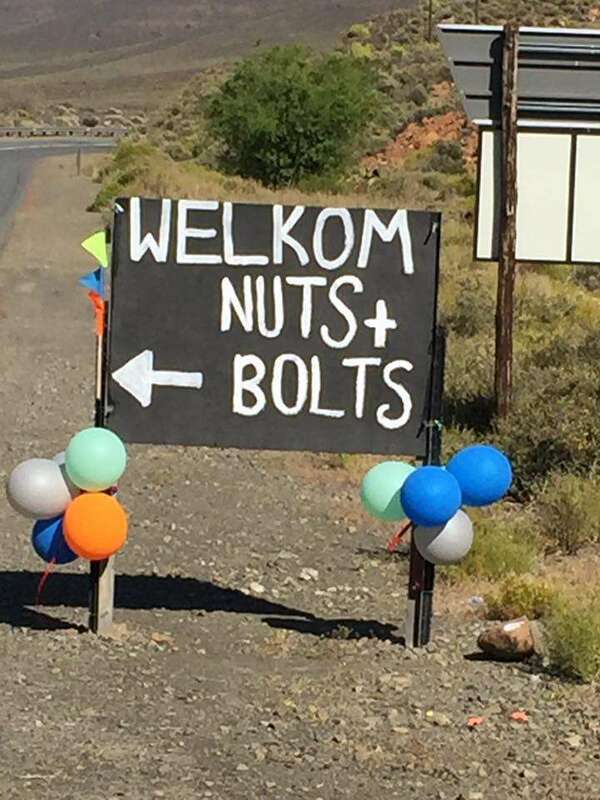 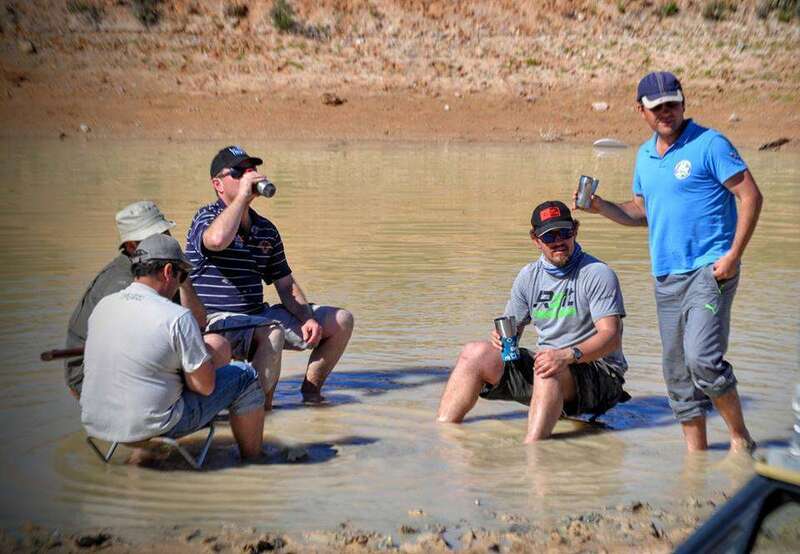 The Nuts & Bolts Rally is a challenge, where we travel across some of South Africa’s most arduous and unthinkable roads in a cheap & old jalopy. 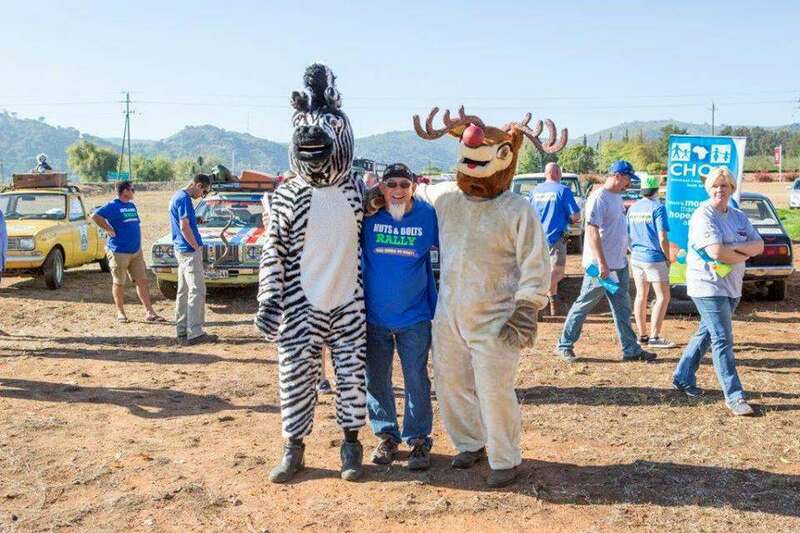 All in the name fun and supporting a charity at the same time. 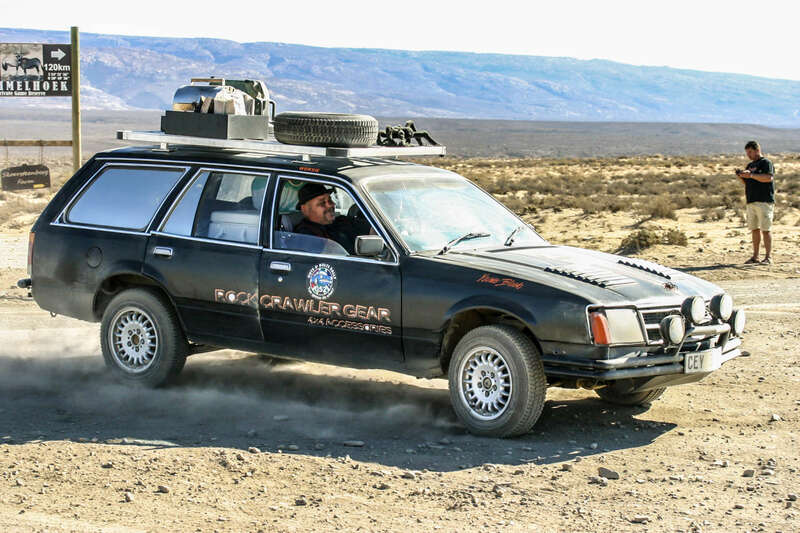 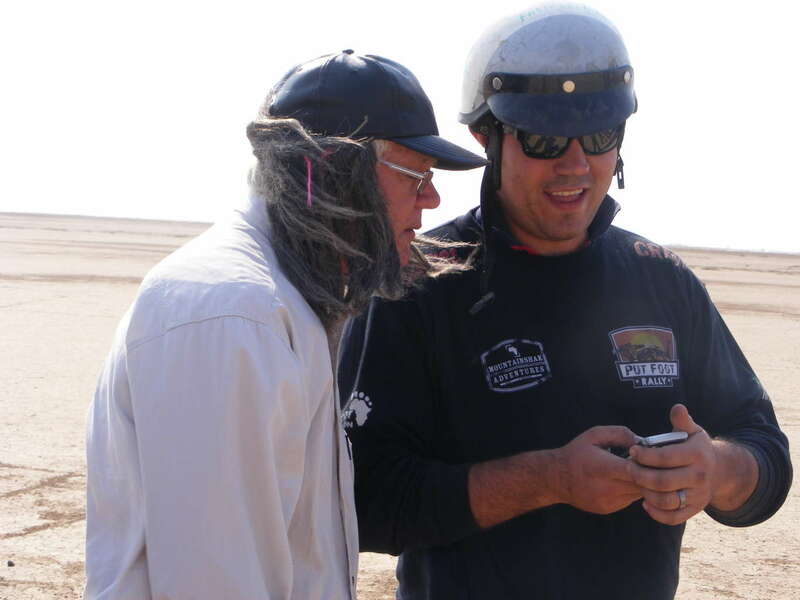 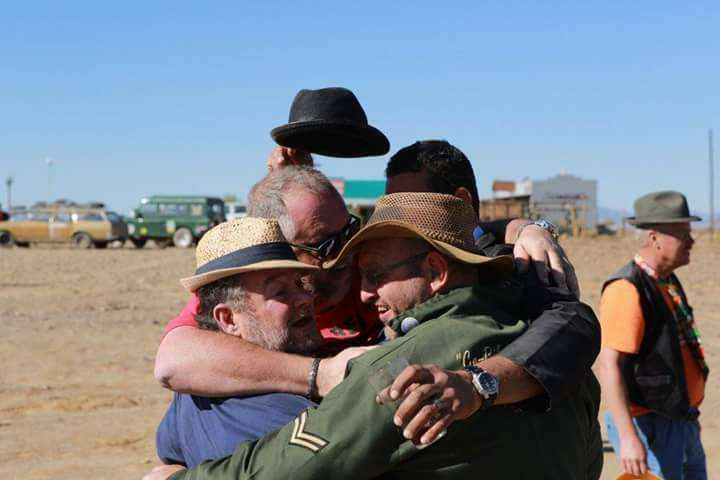 Let’s be honest, there’s a little bit of humanitarian, philanthropist, motor-adventure-photo-journalist in all of us. 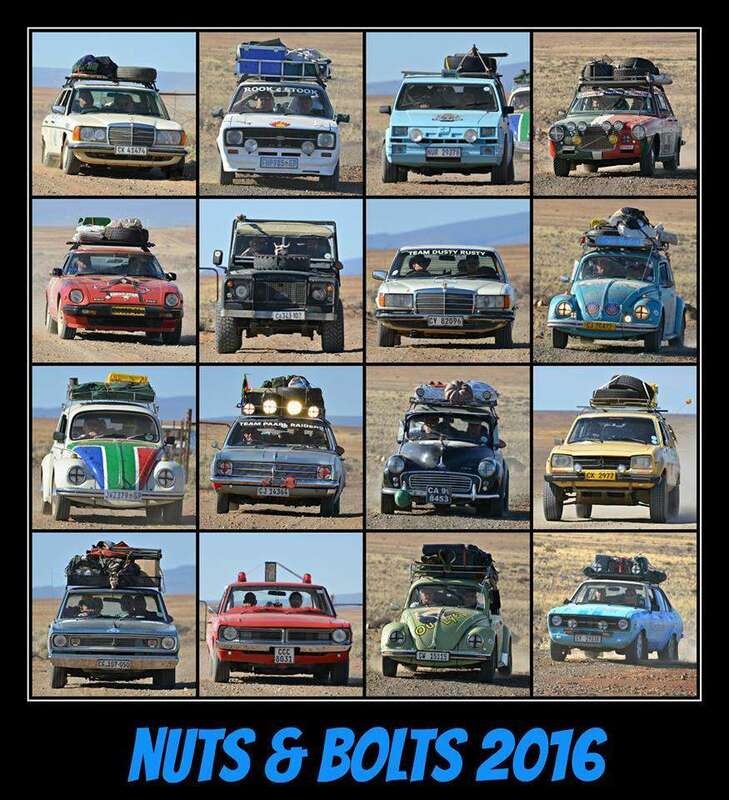 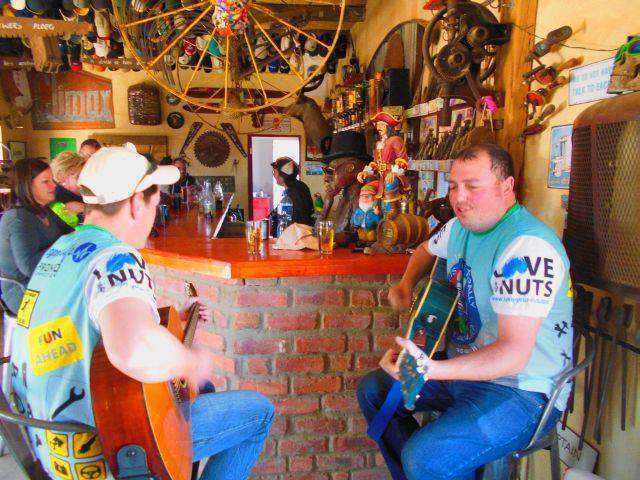 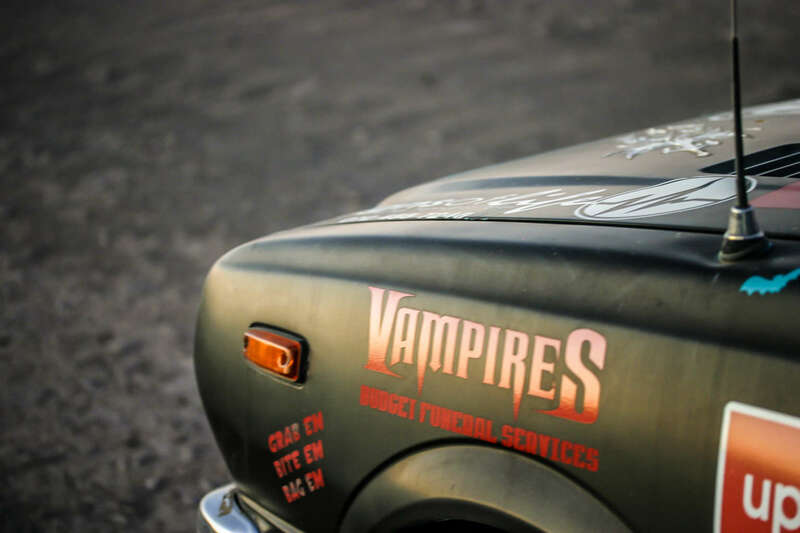 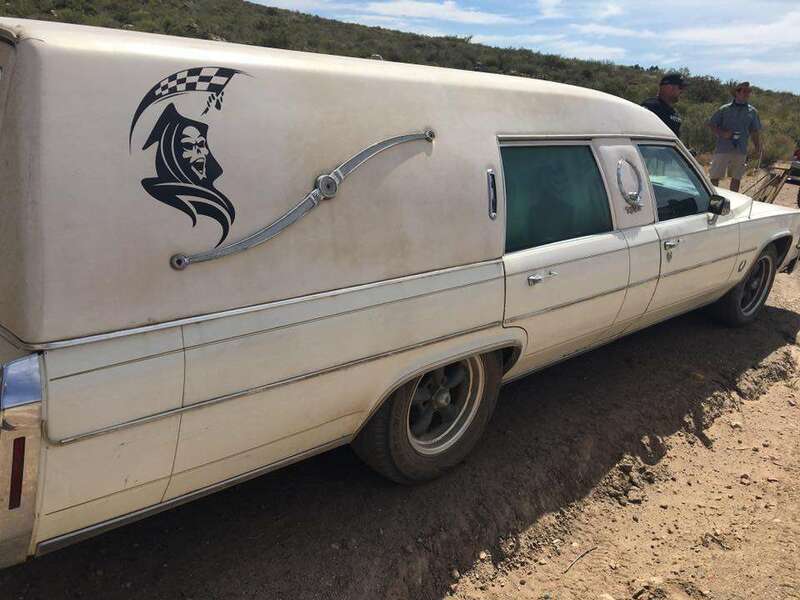 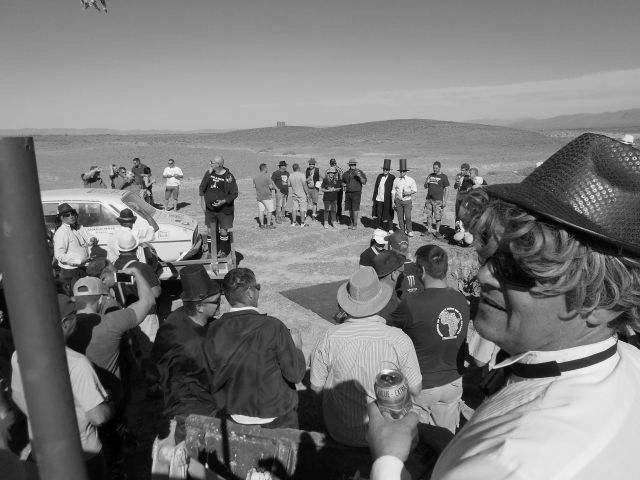 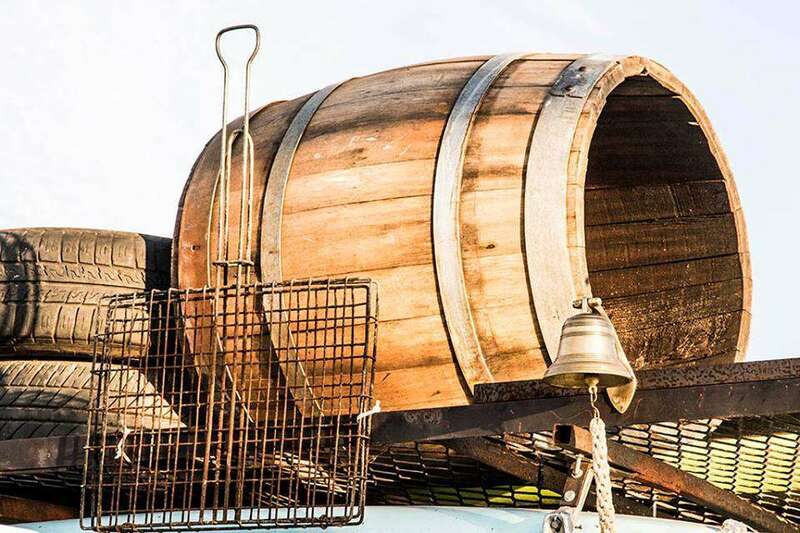 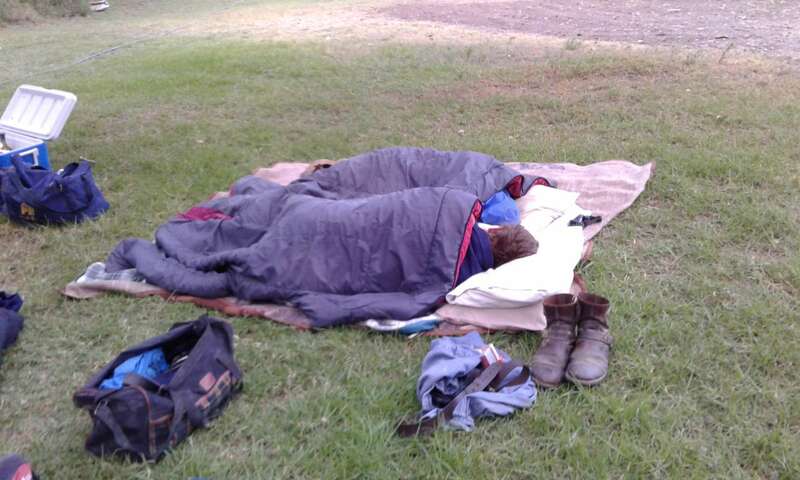 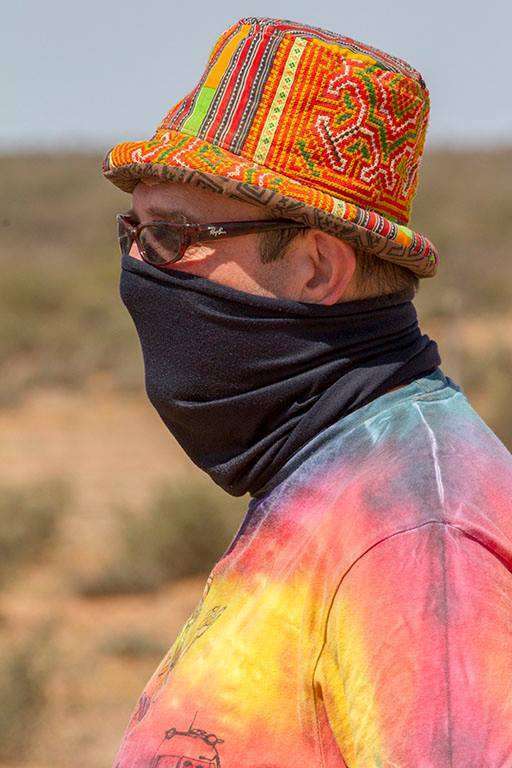 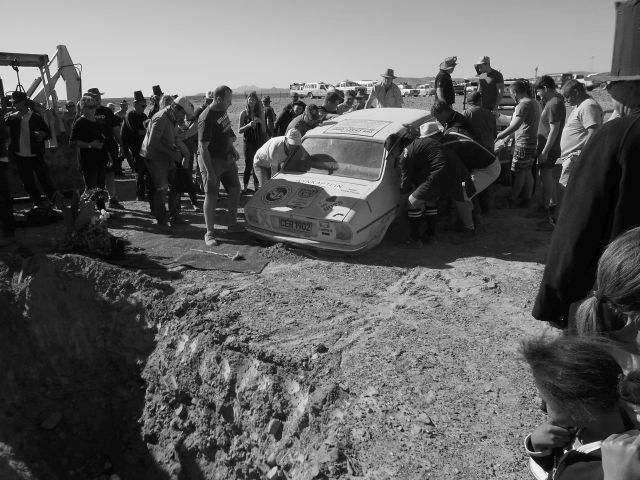 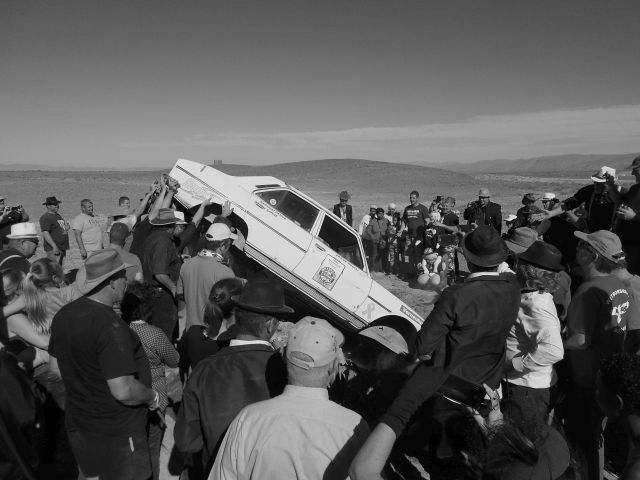 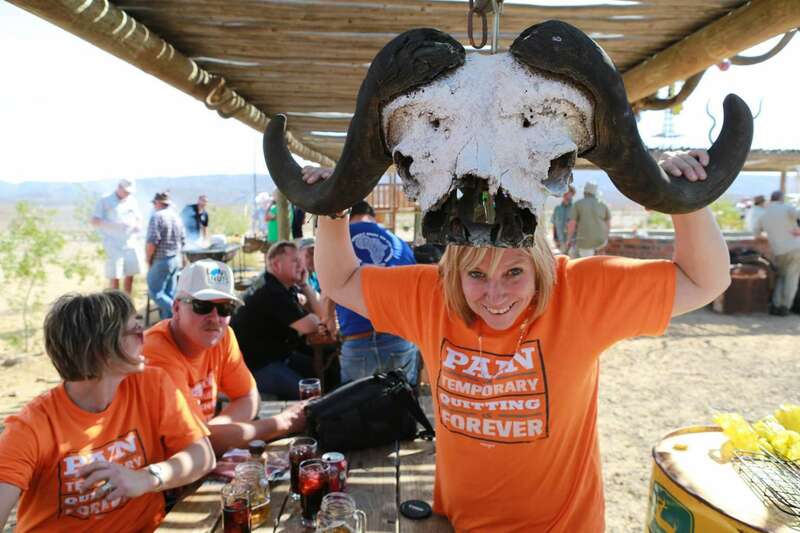 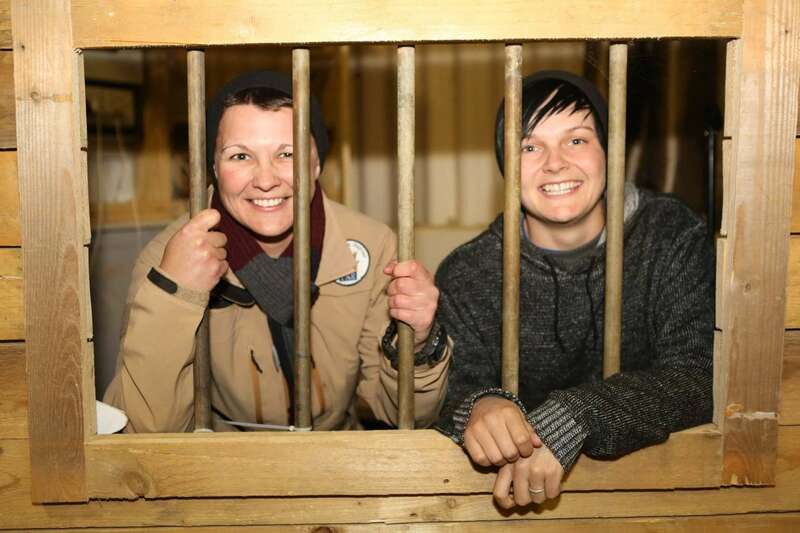 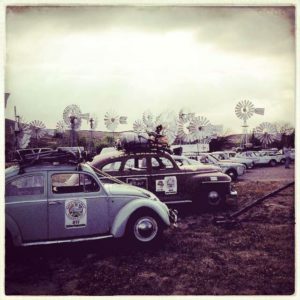 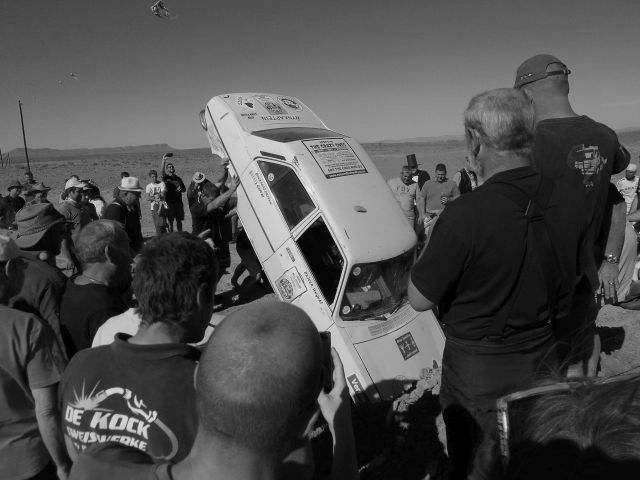 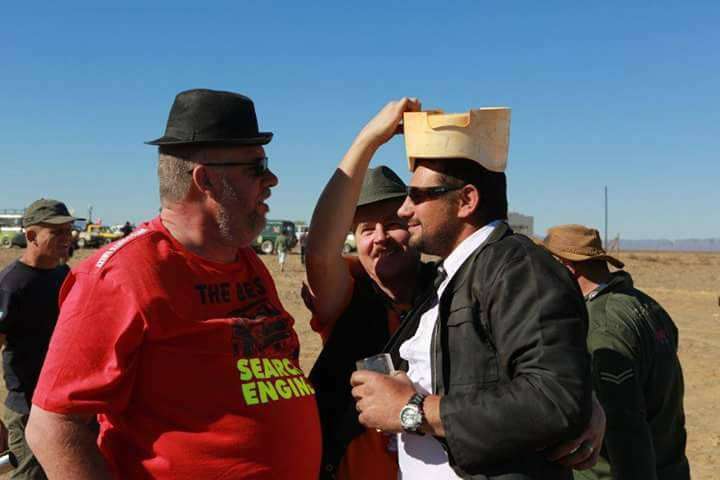 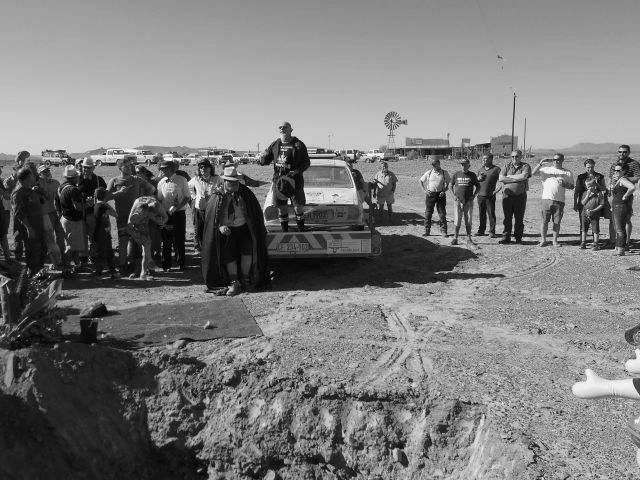 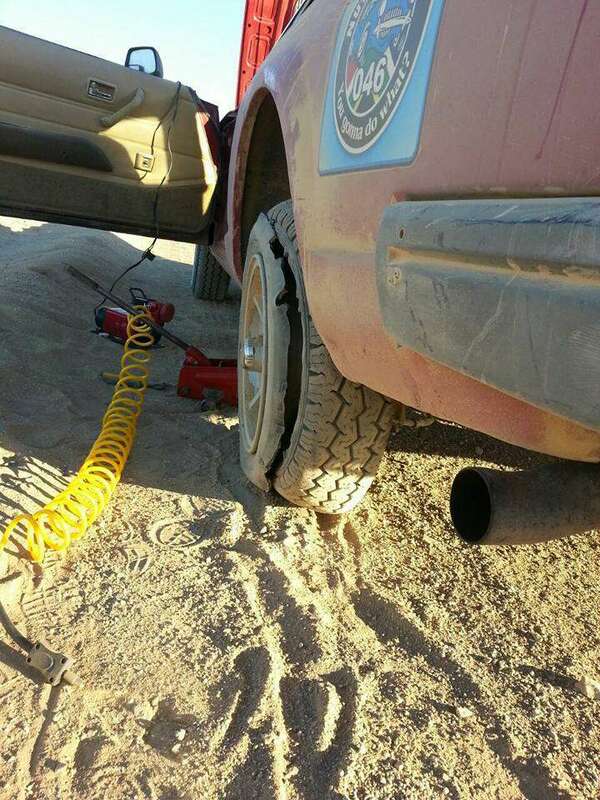 This you will discover once you join the Nuts & Bolts Rally. 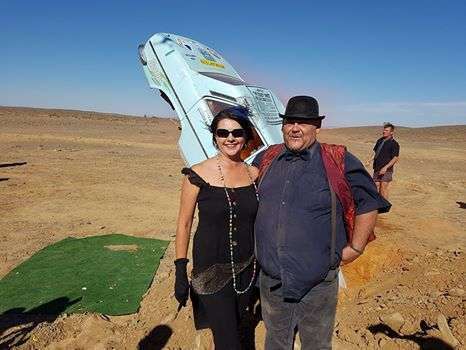 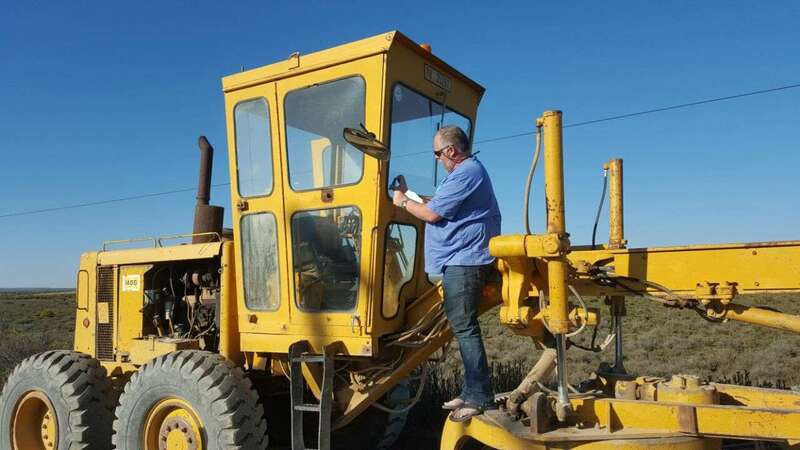 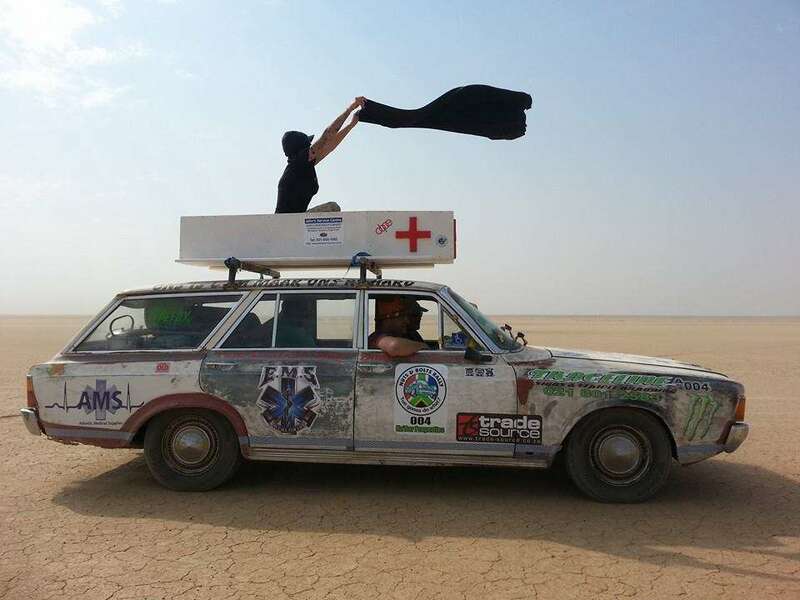 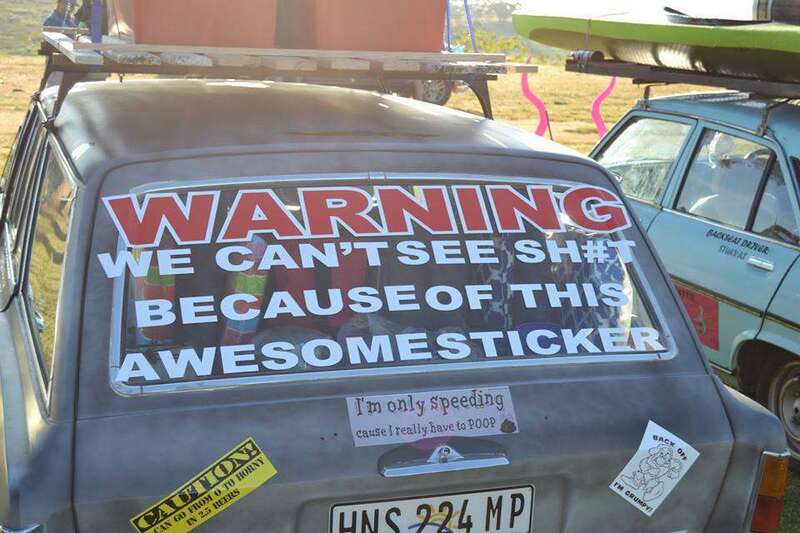 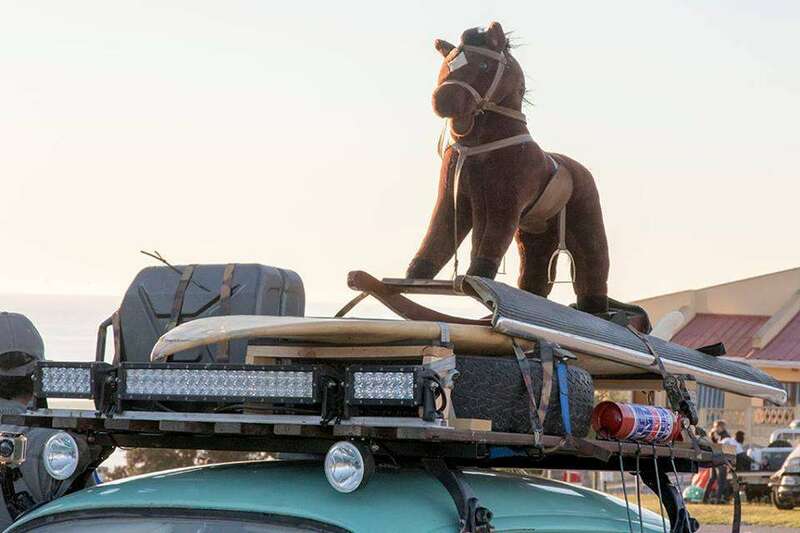 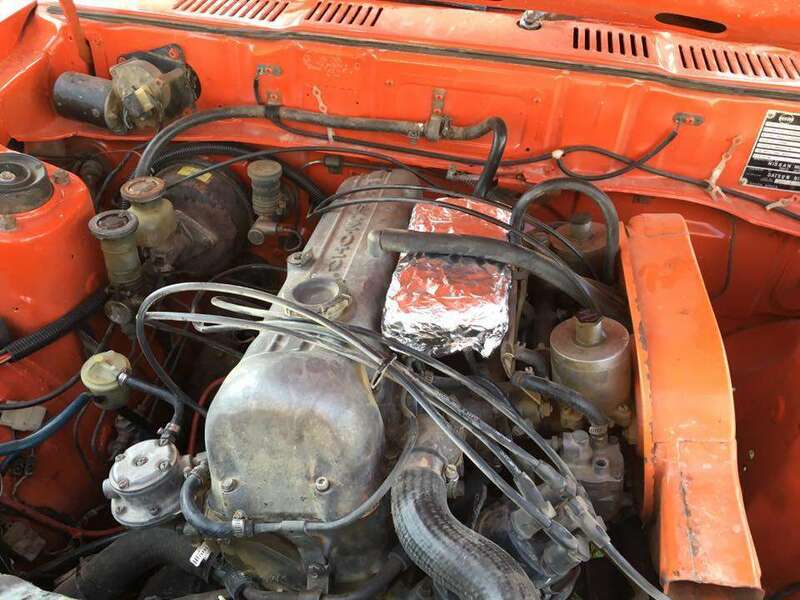 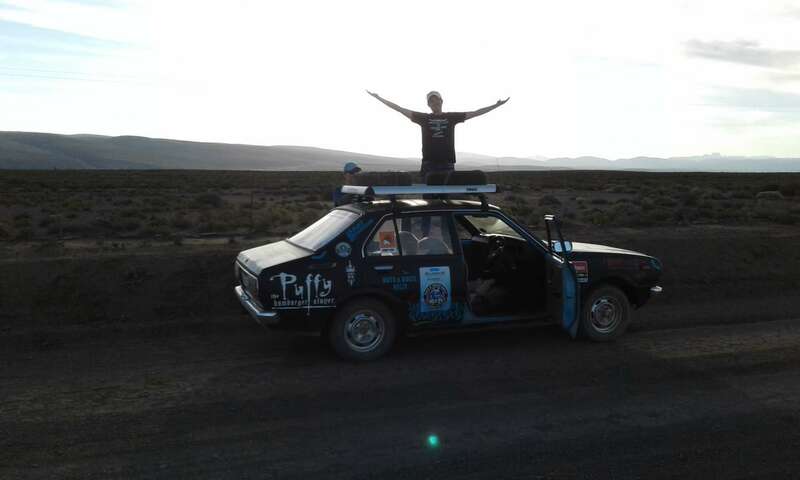 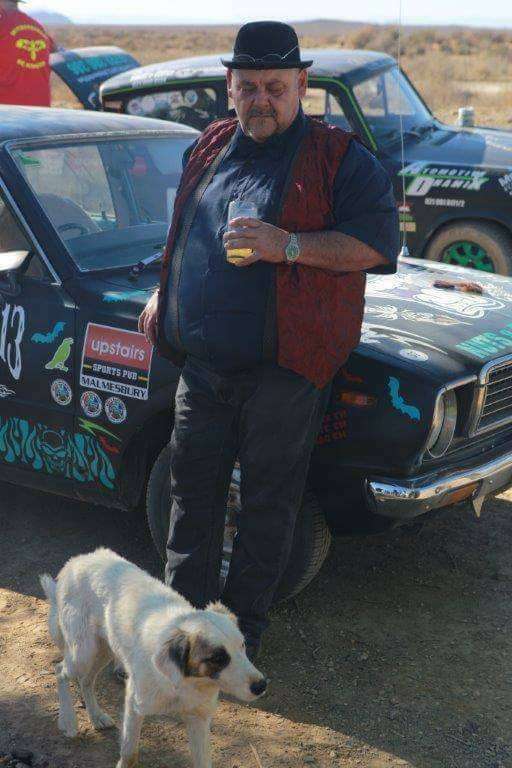 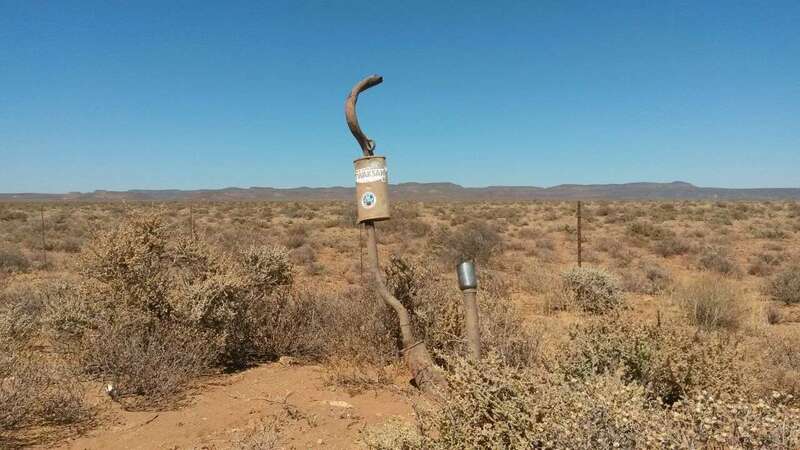 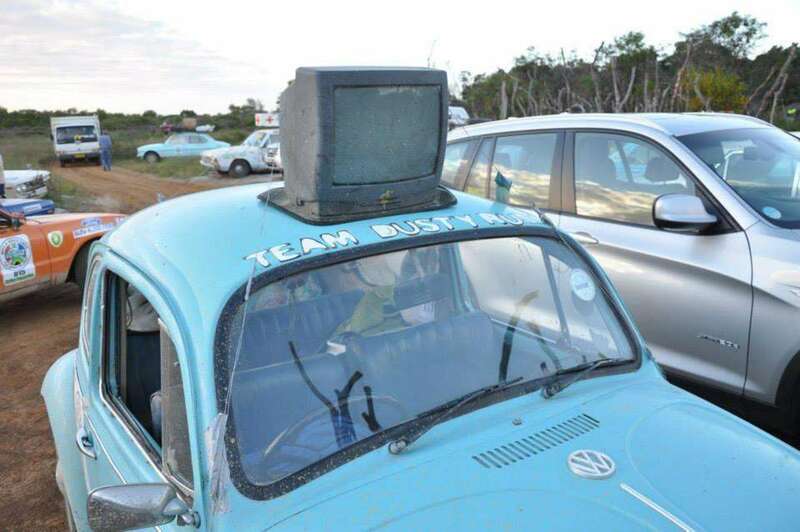 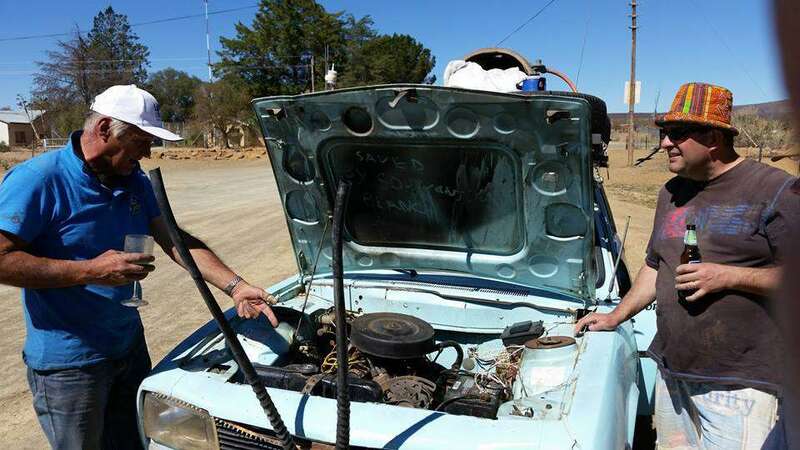 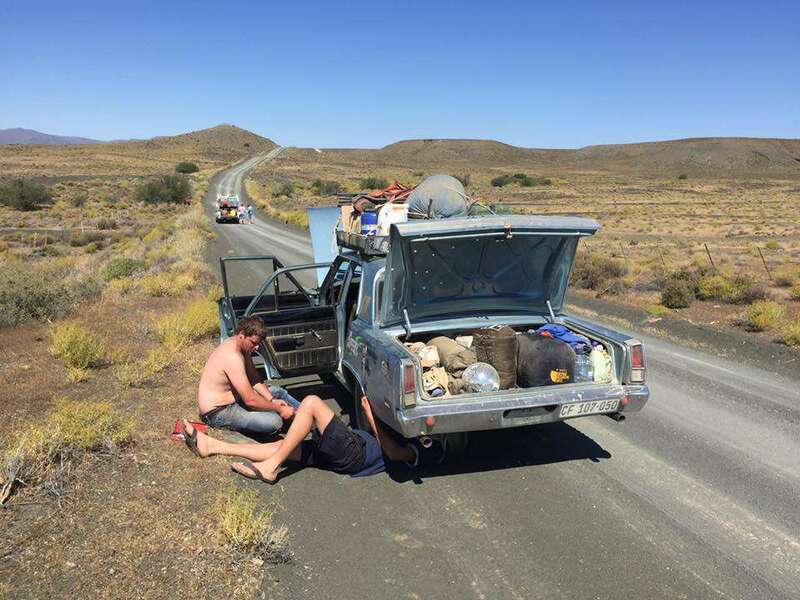 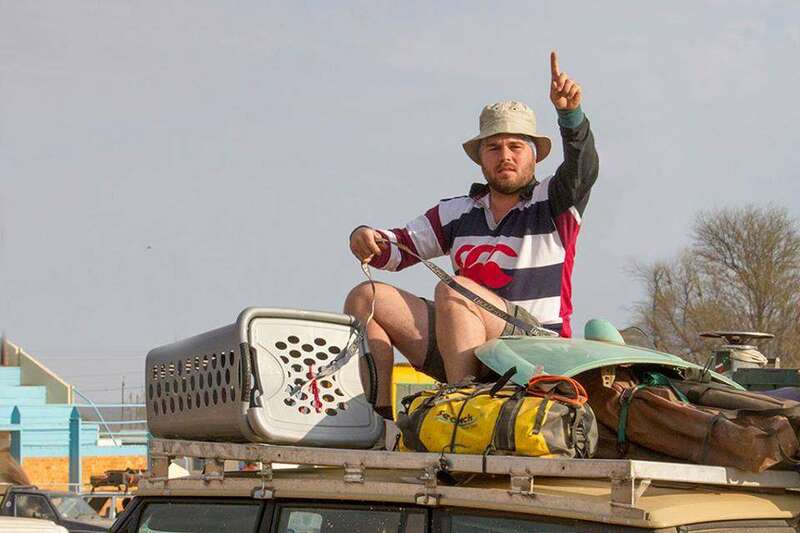 The excitement of buying a cheap, 30 year old jalopy and driving it for more than 1200km, just to prove that you can make it is seemingly the quest. 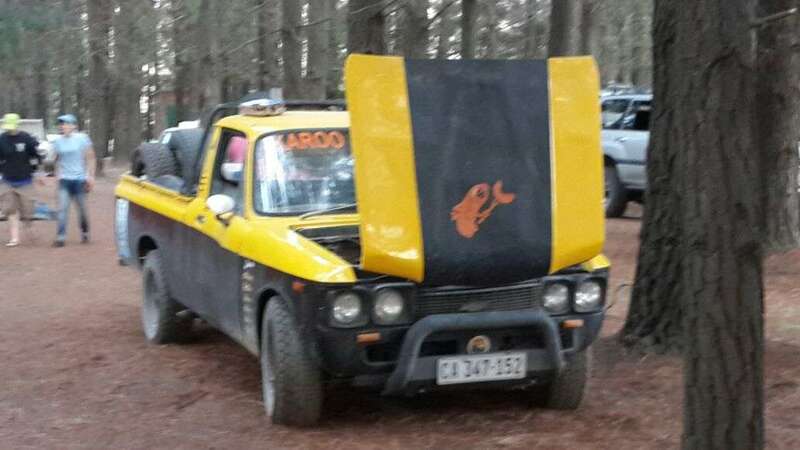 It would, however, be insensitive to refer to them as jalopies. 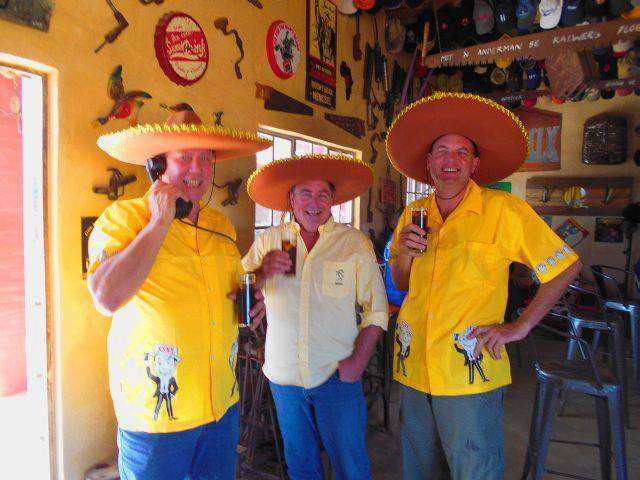 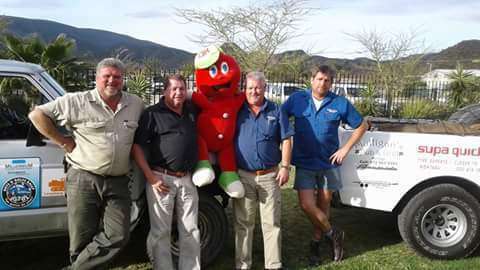 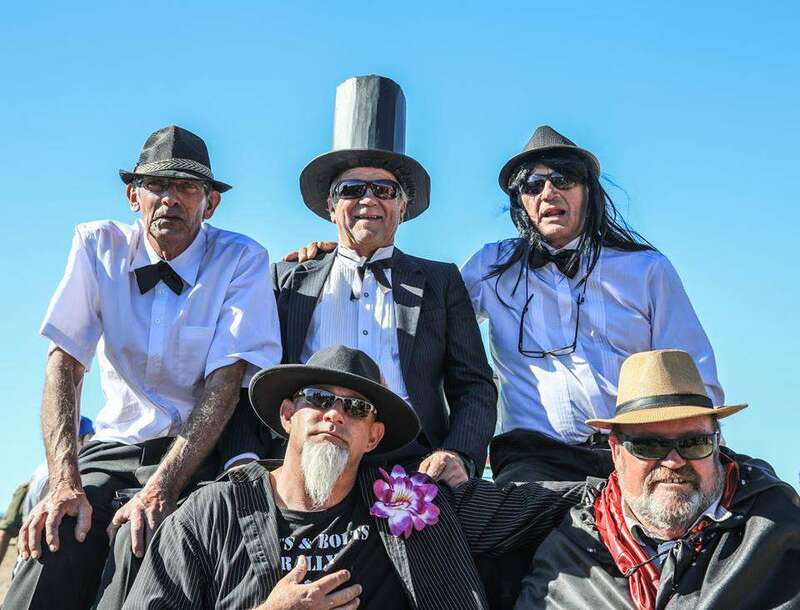 For more than 30 years, they have been the pride and joy of many people. 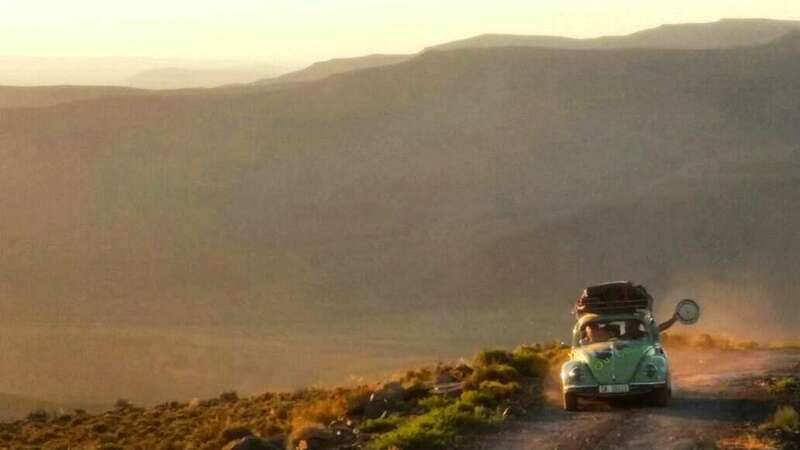 Today they are regarded as outdated: no ABS, no gadgets, no luxuries. 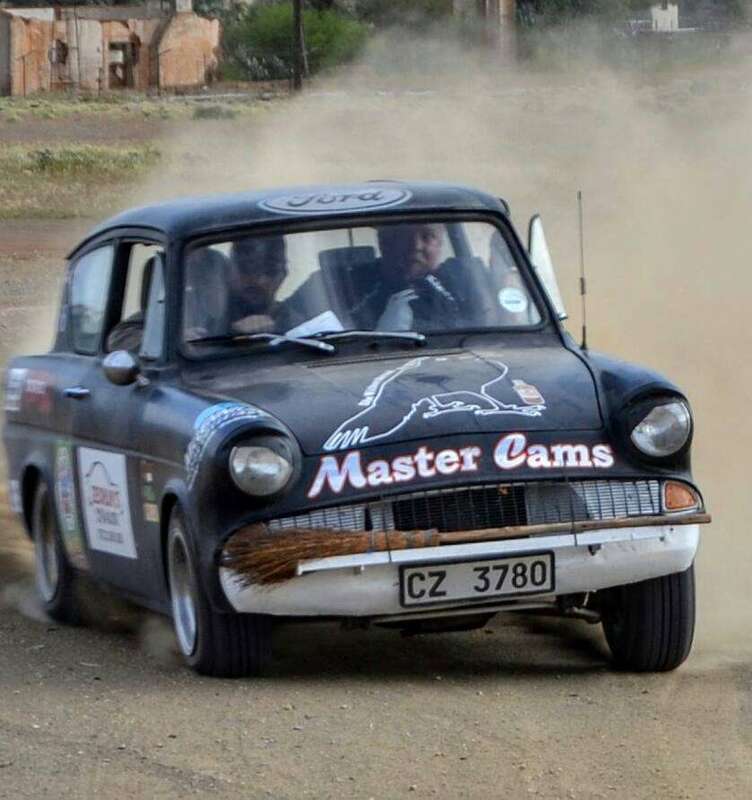 Teenagers would rather fly to the moon than be seen in the backseat of these old masters. 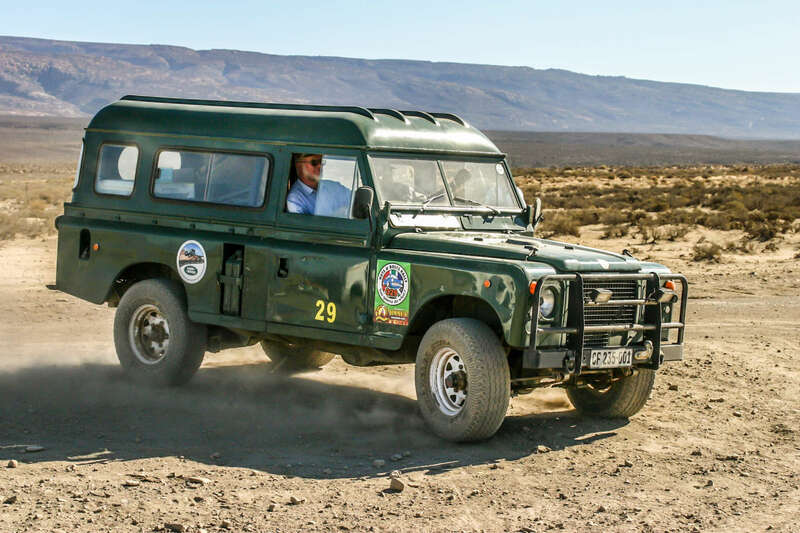 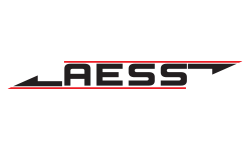 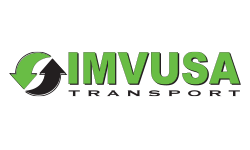 We have given them new meaning, a new purpose; they provide a spirit of adventure. 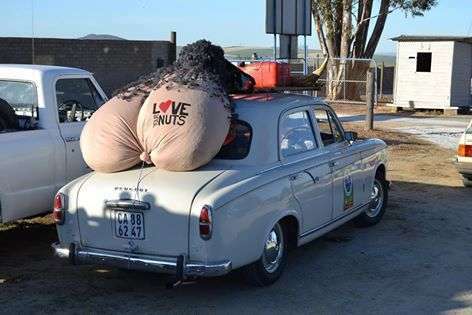 Whilst driving them you can’t help falling in love: with the journey, the cause, and the people. 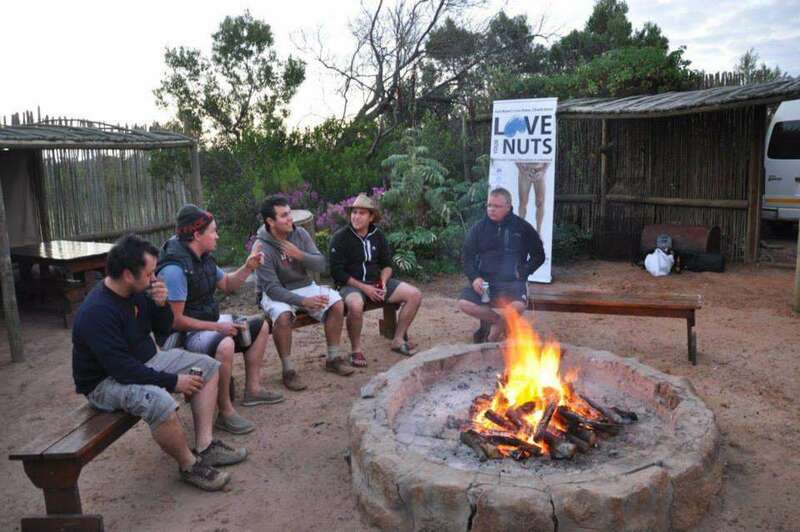 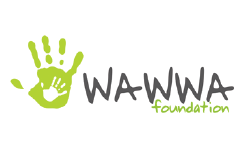 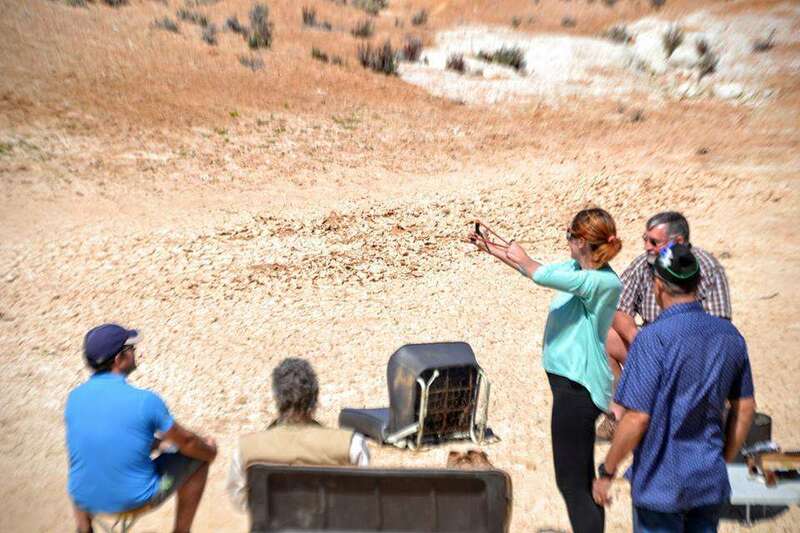 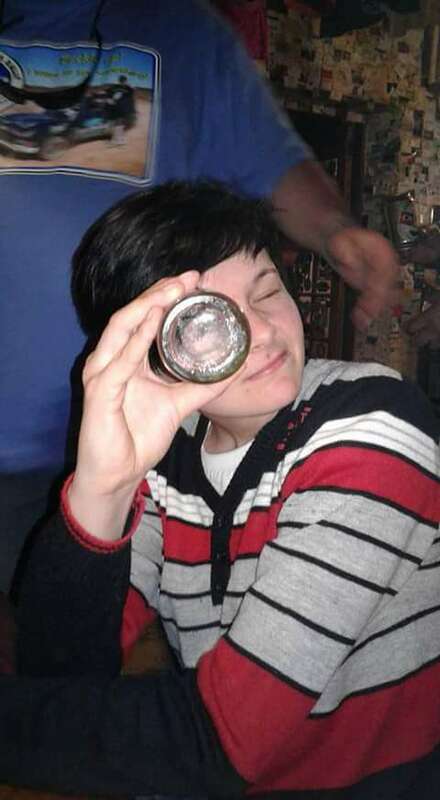 We promote unforgettable experiences and WTF moments!!! 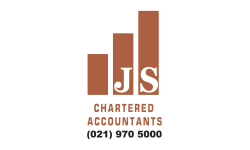 Please note: Due to popular demand we have to stick to the cut-off dates.